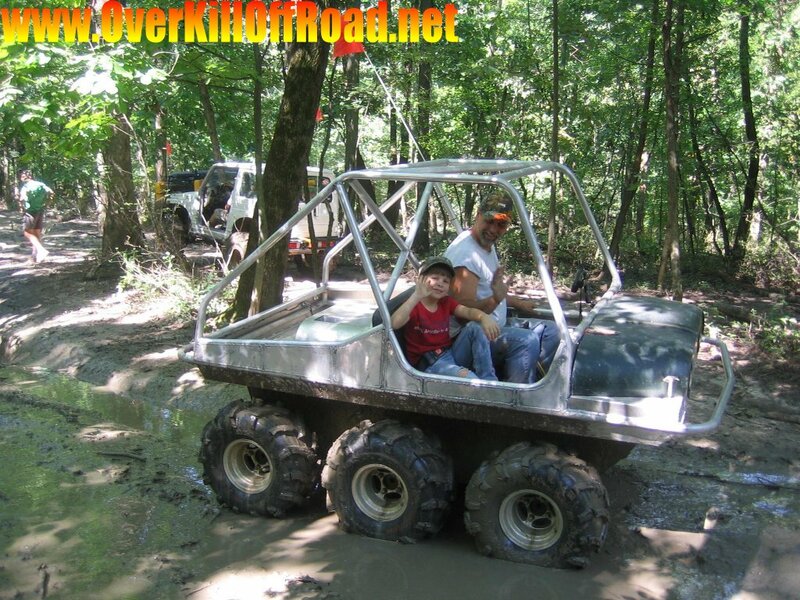 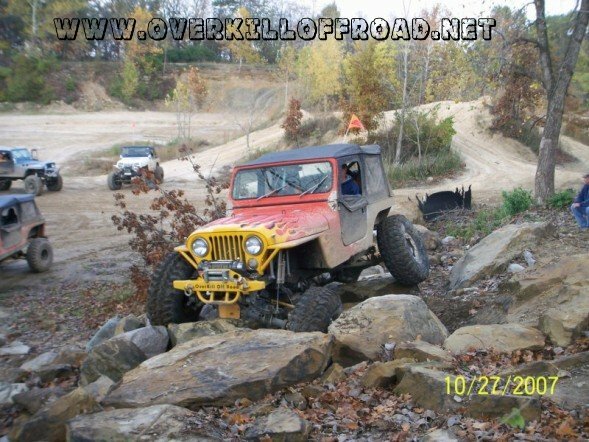 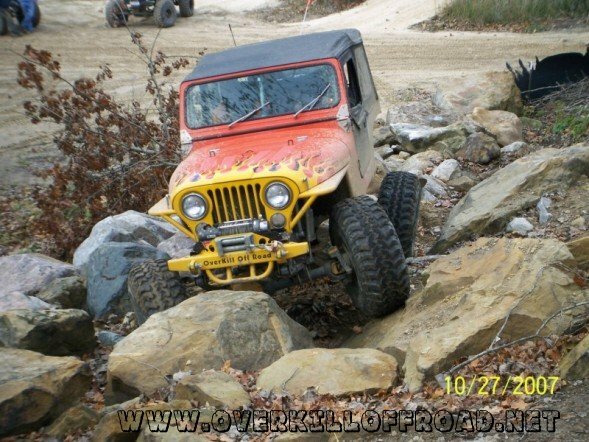 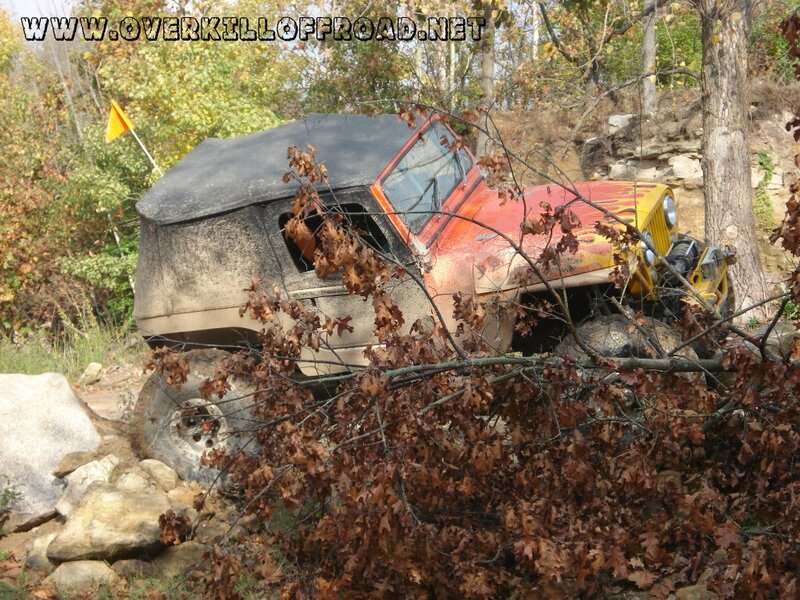 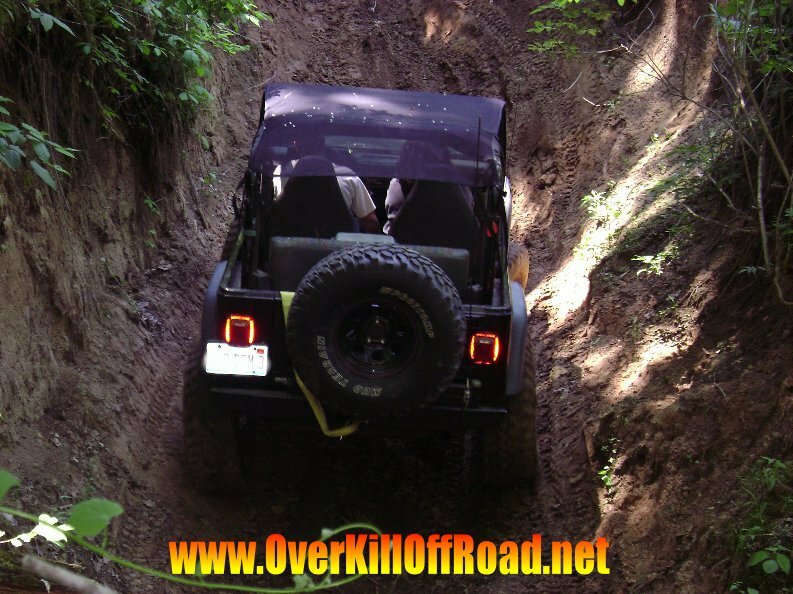 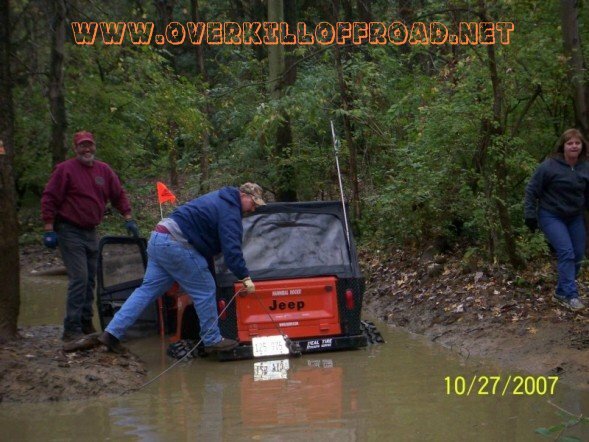 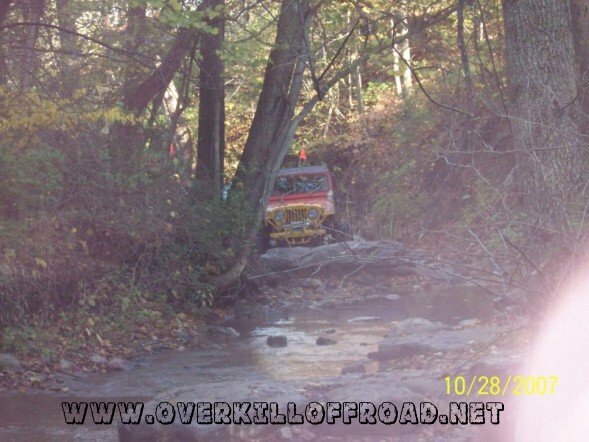 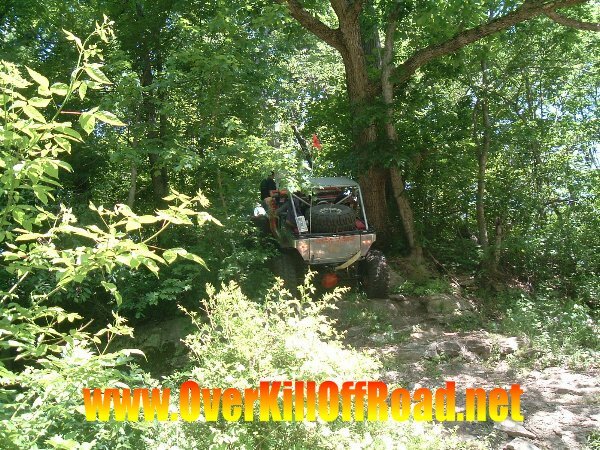 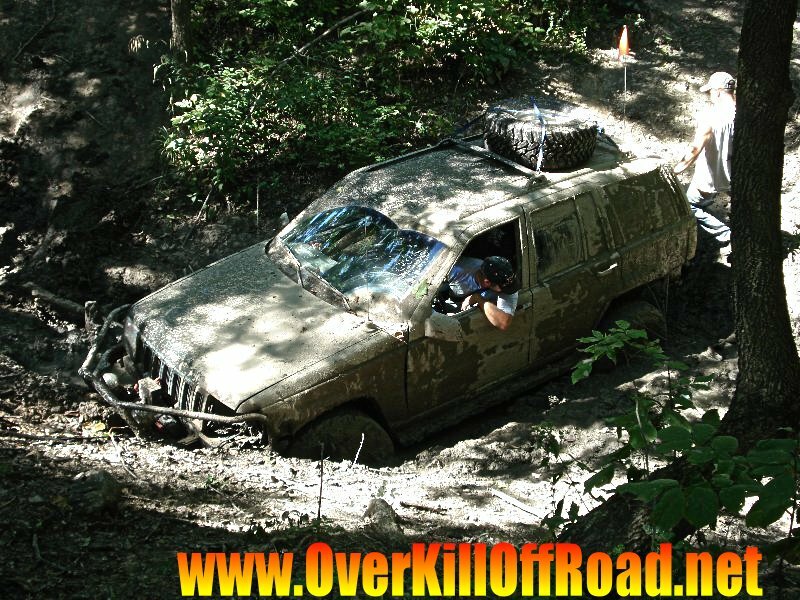 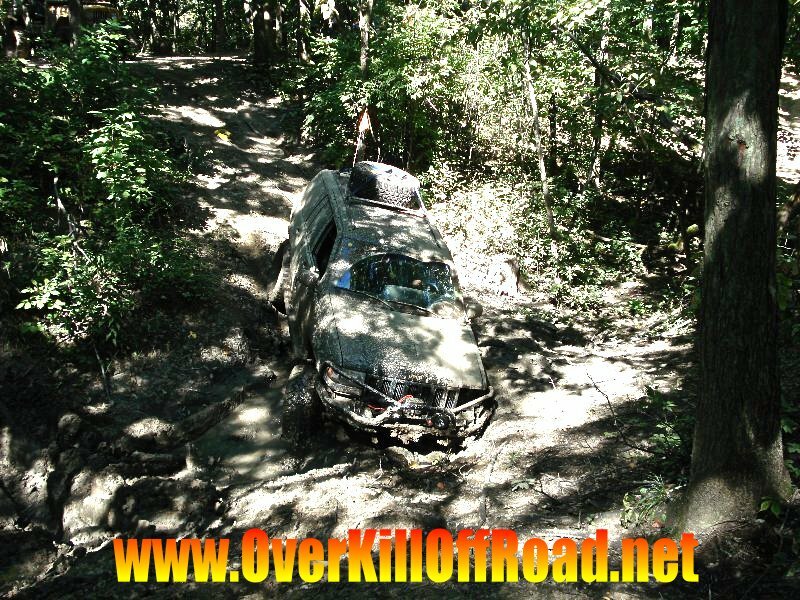 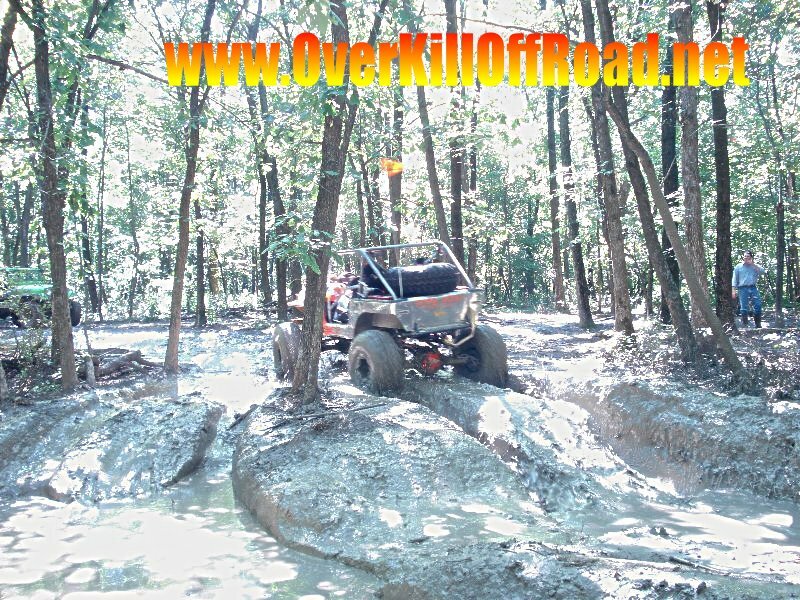 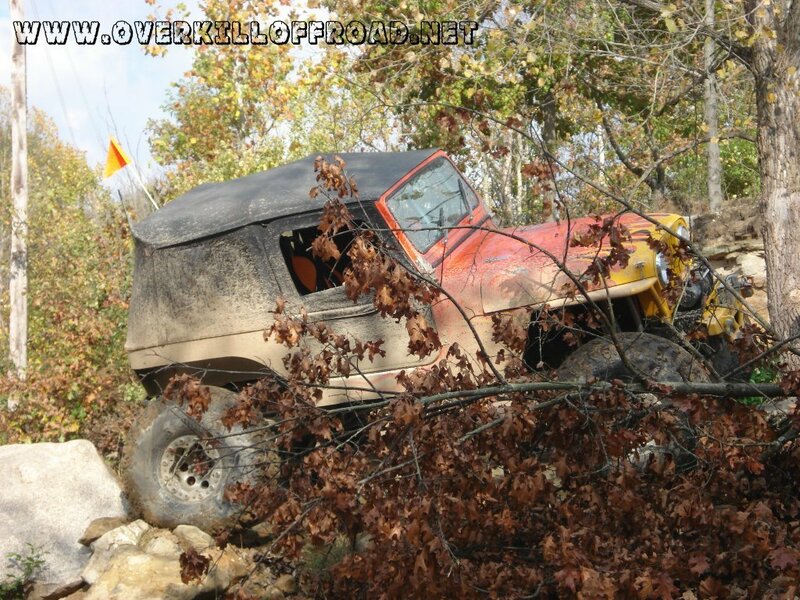 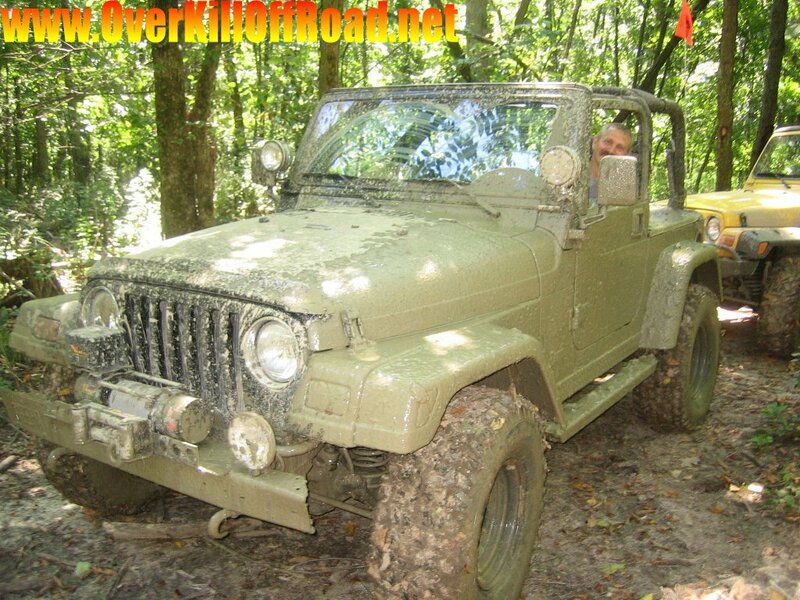 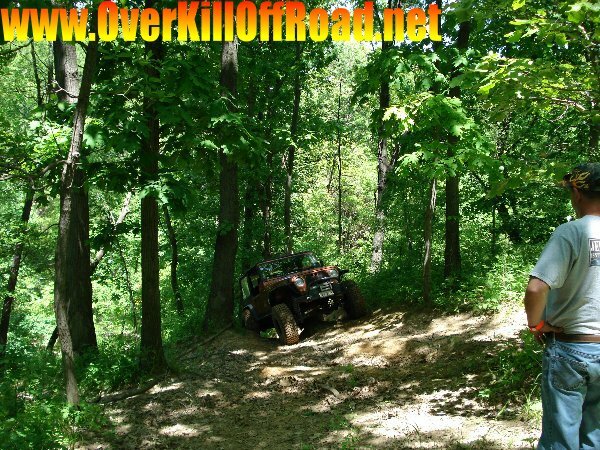 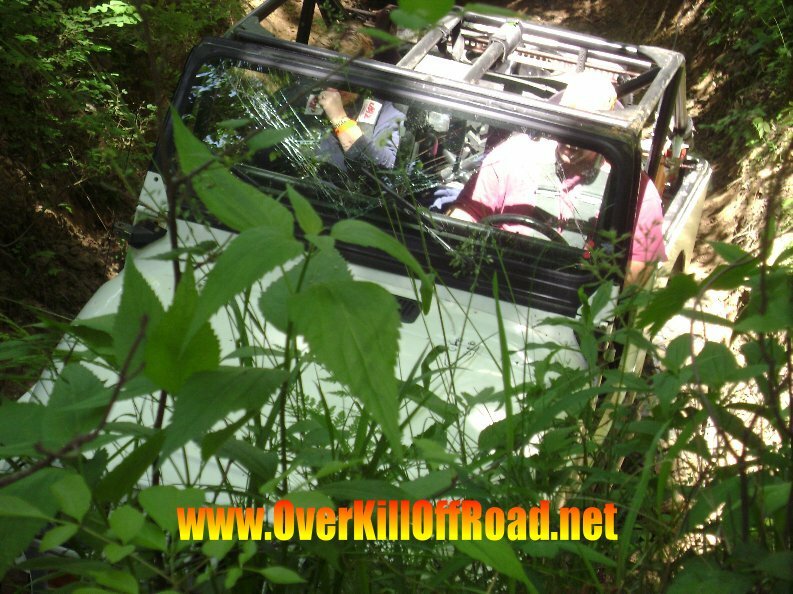 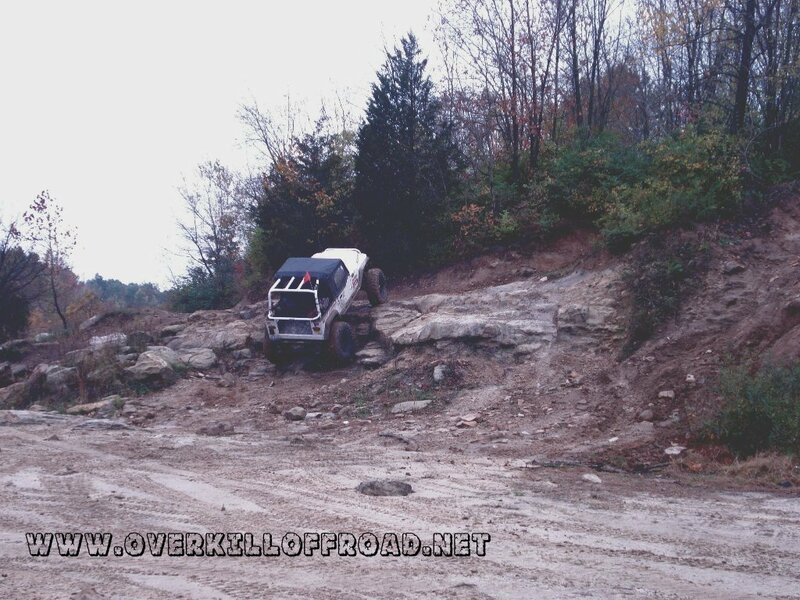 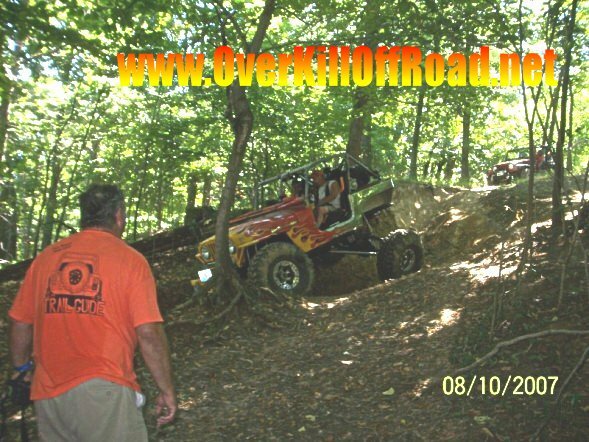 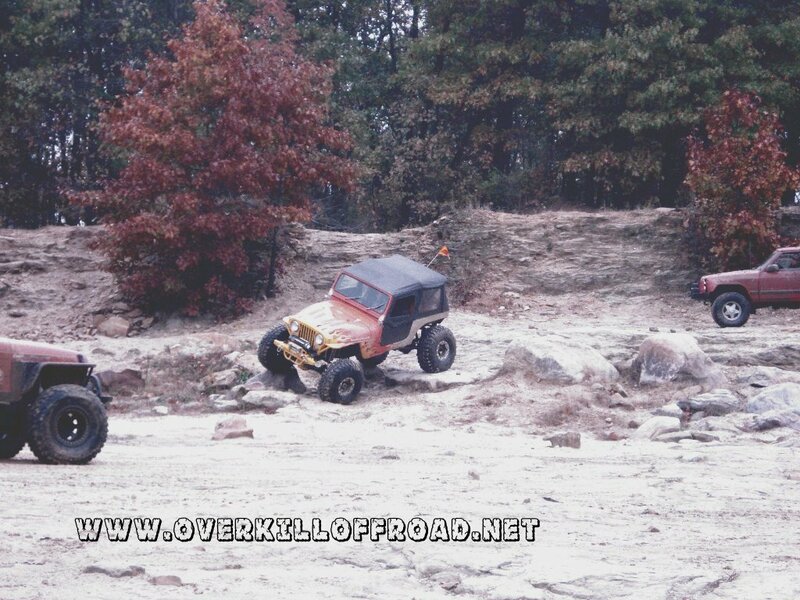 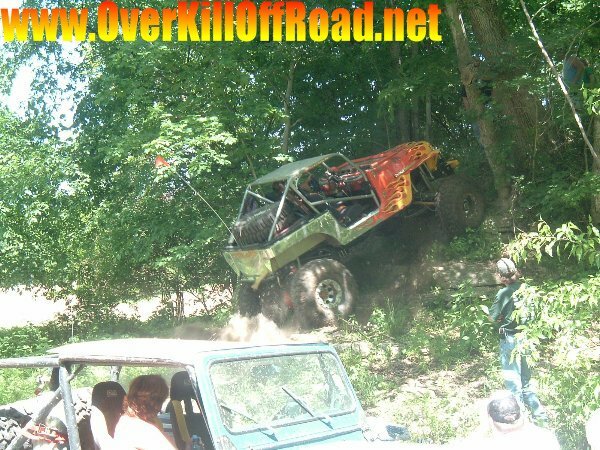 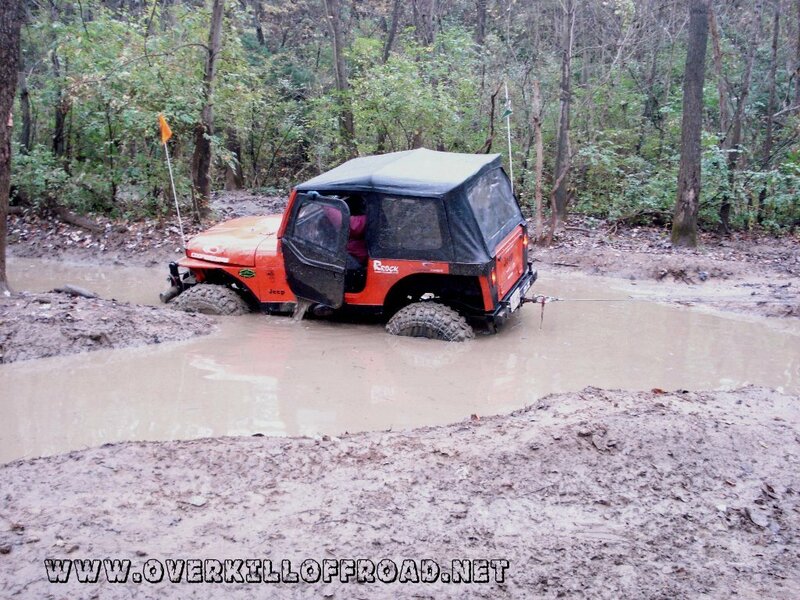 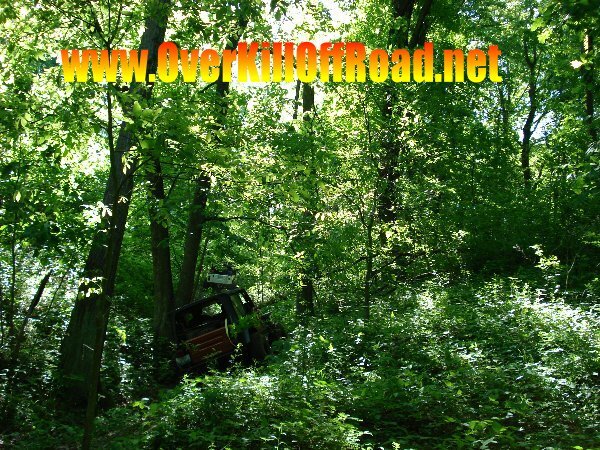 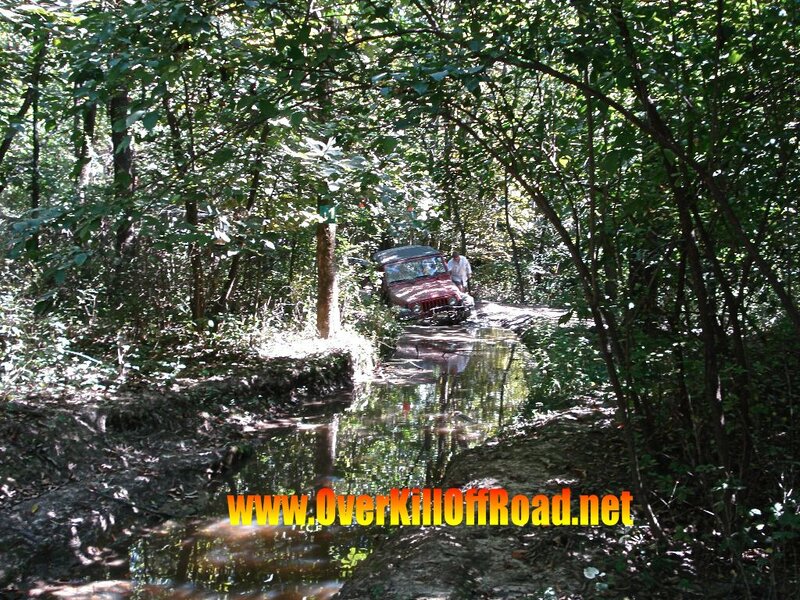 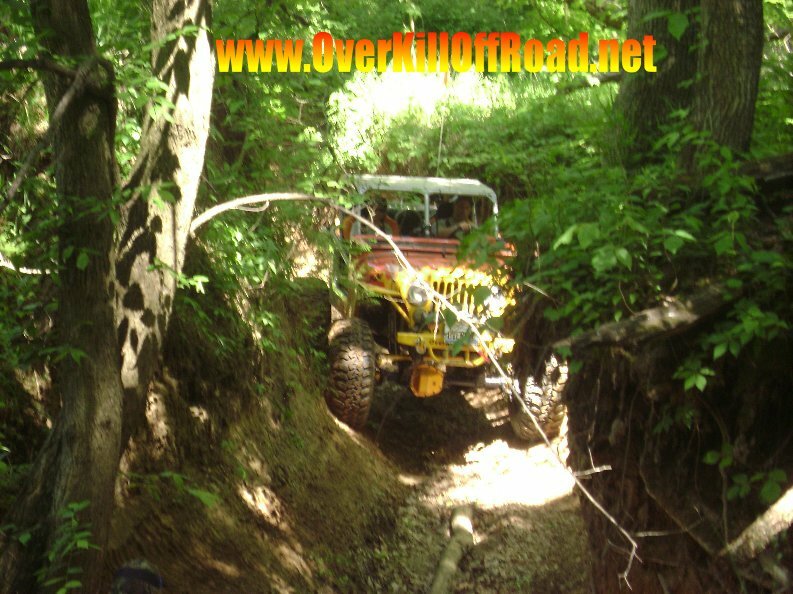 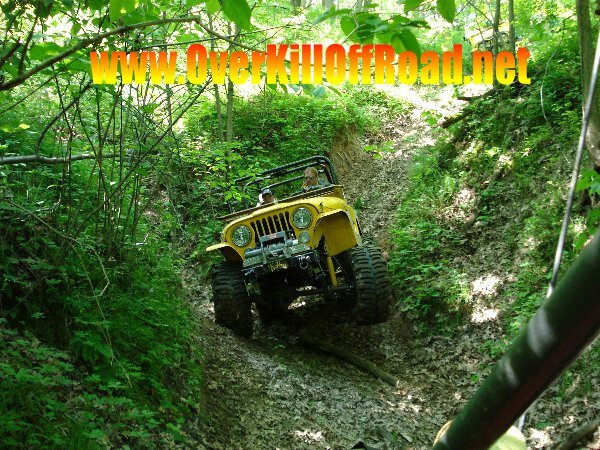 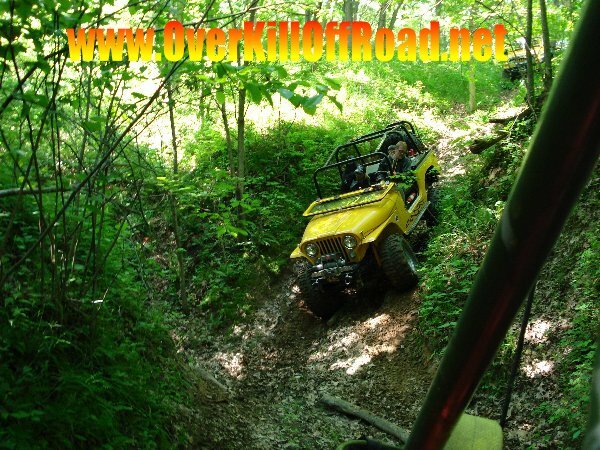 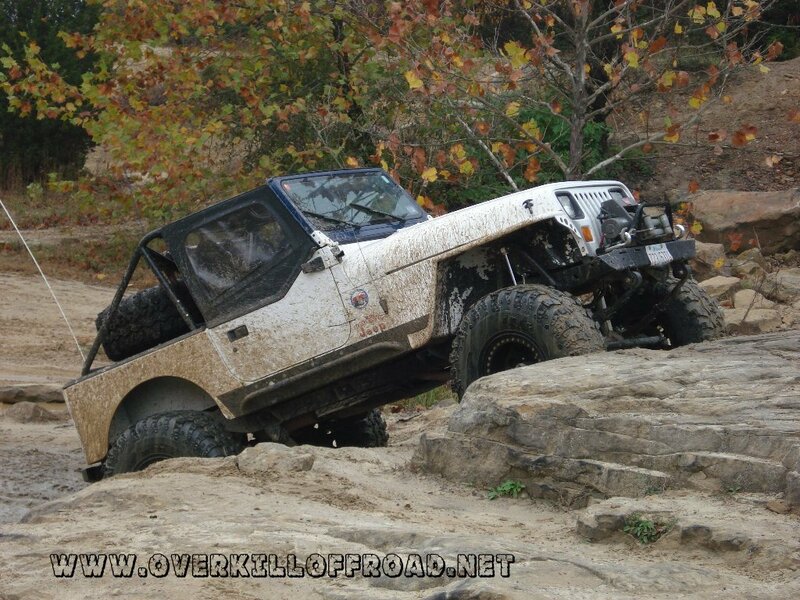 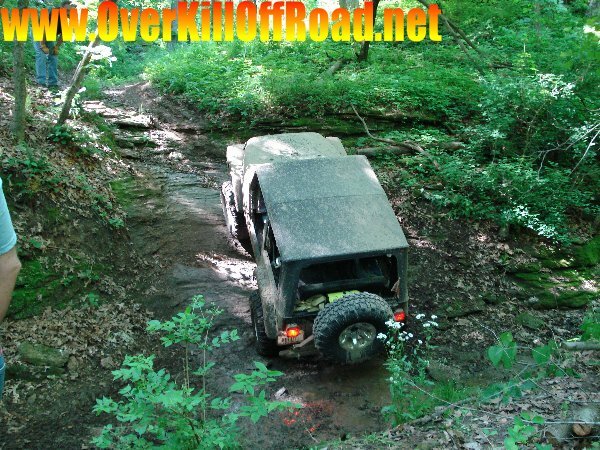 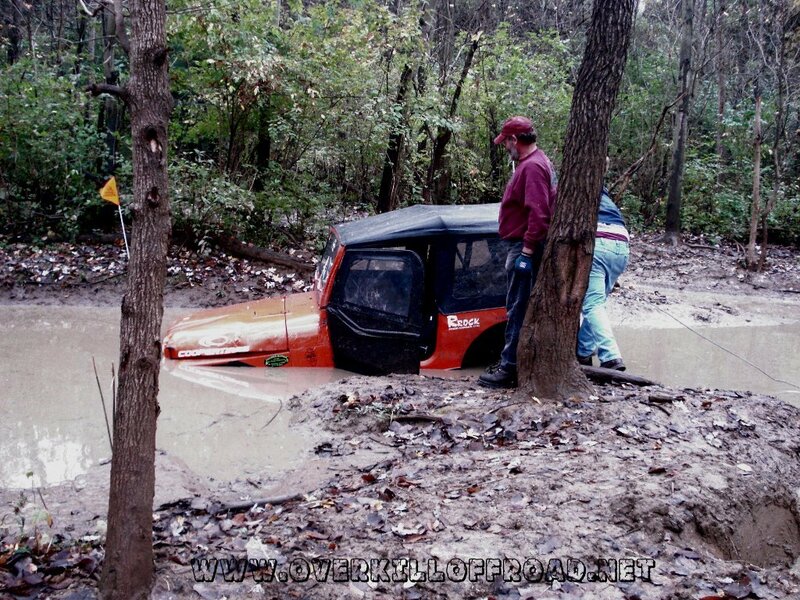 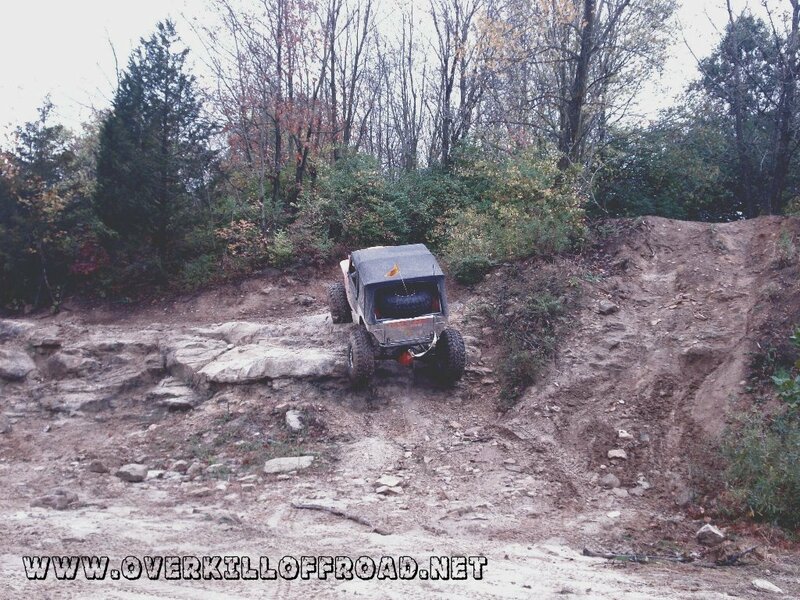 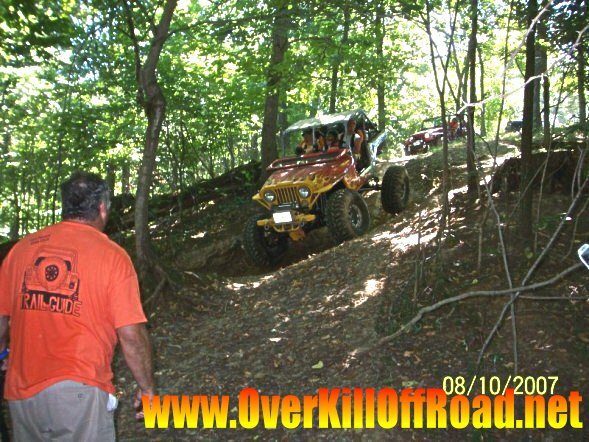 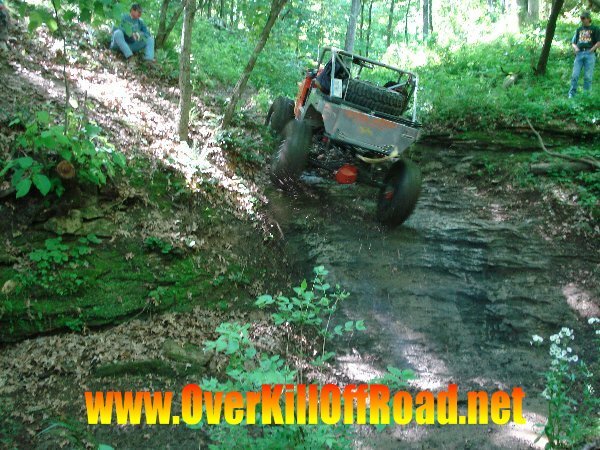 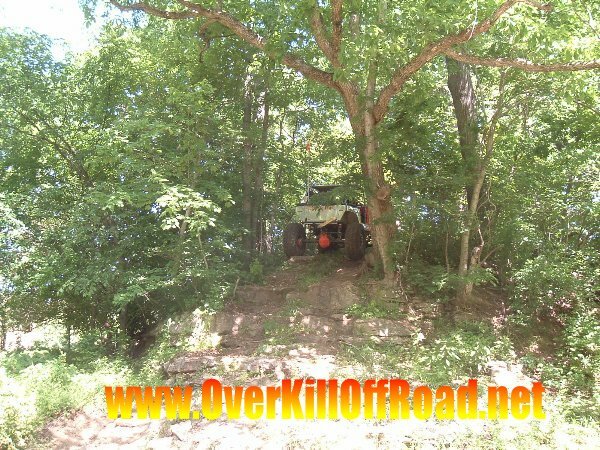 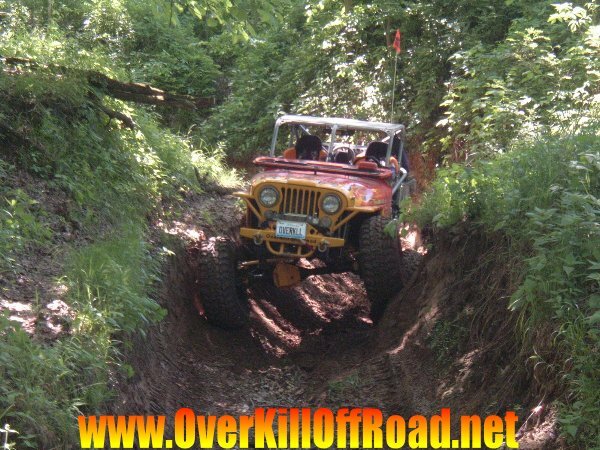 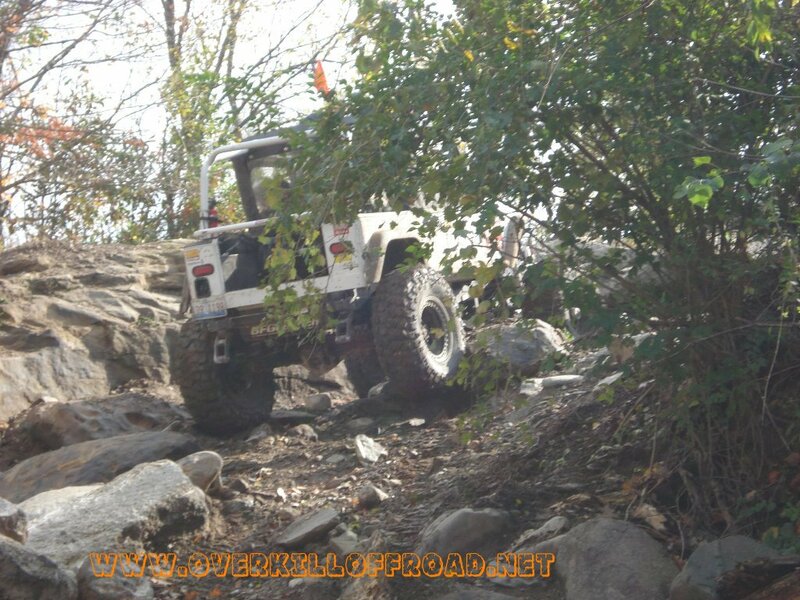 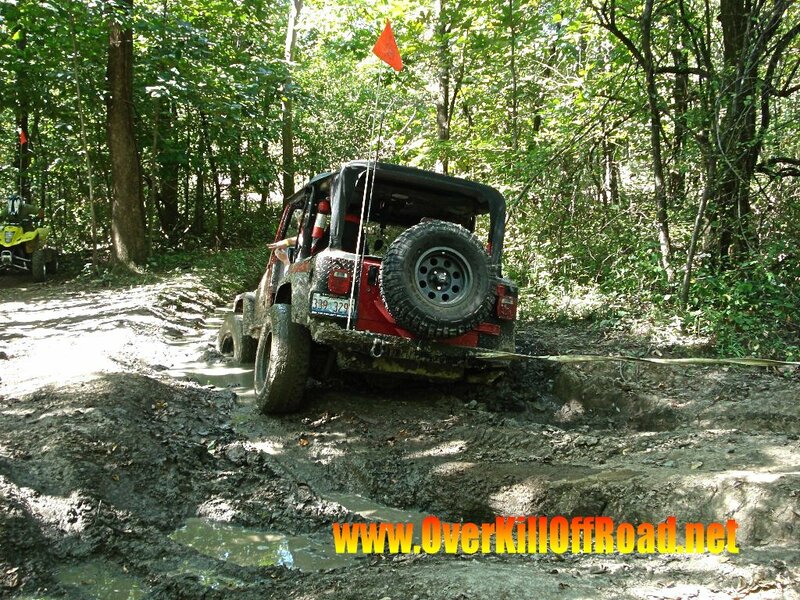 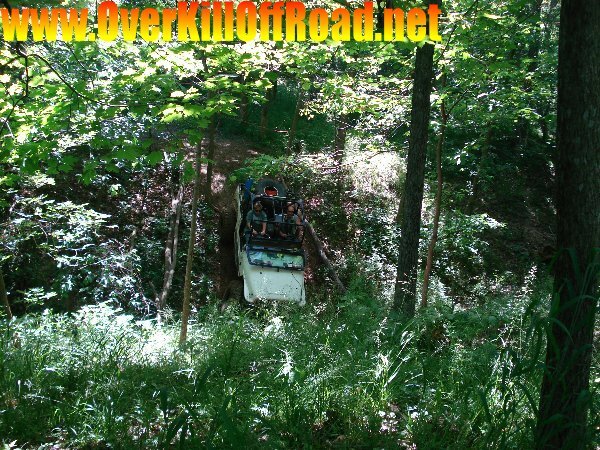 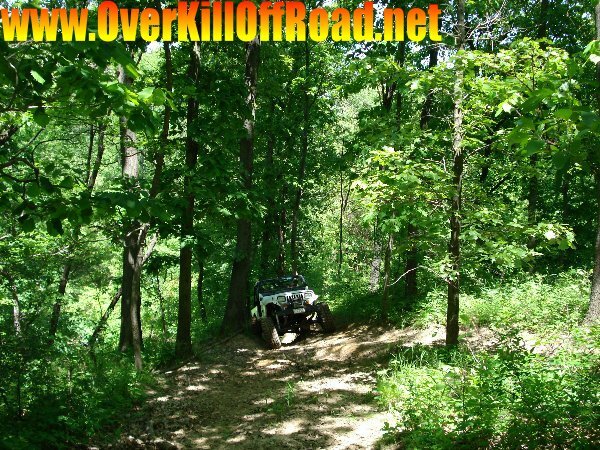 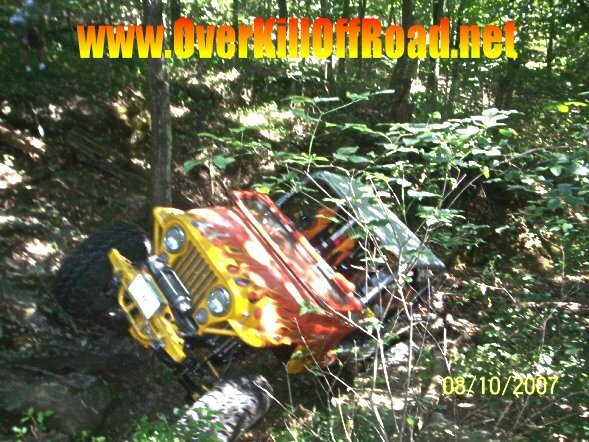 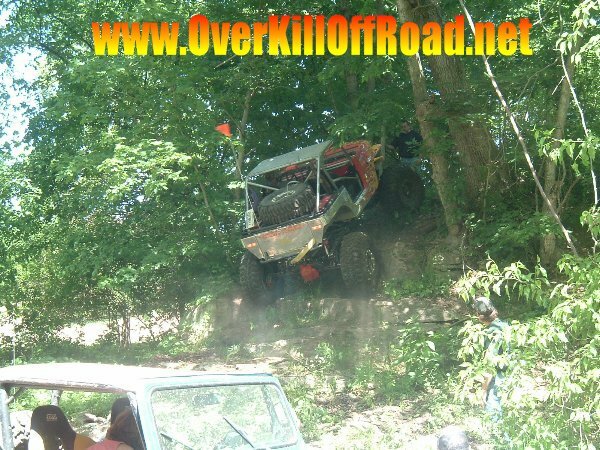 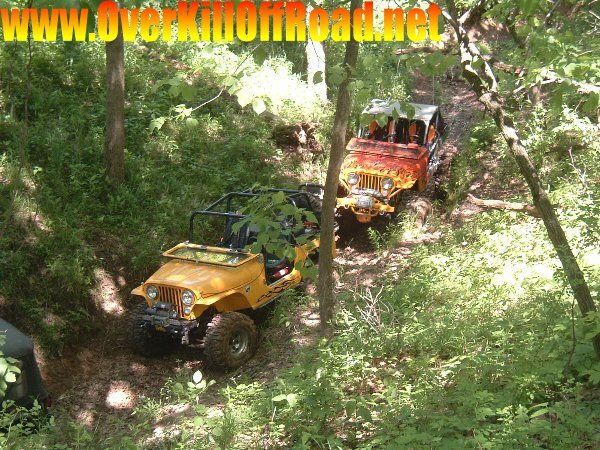 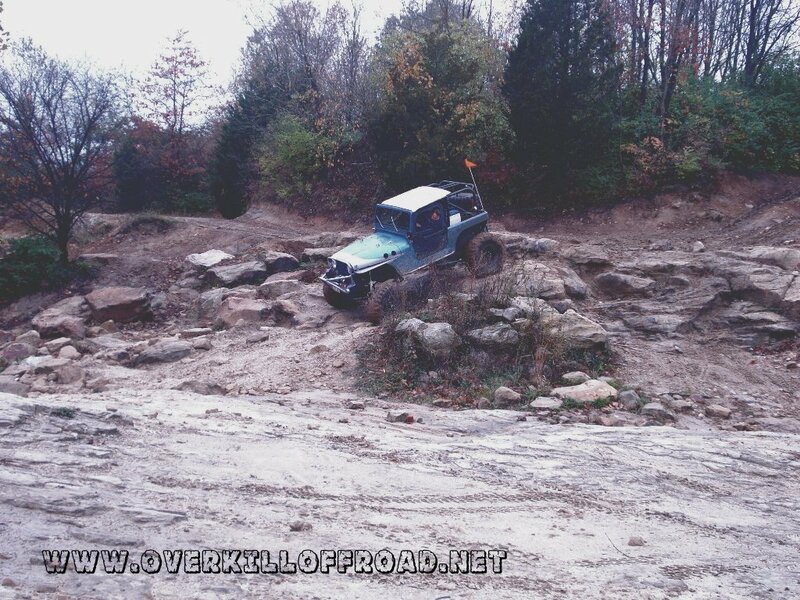 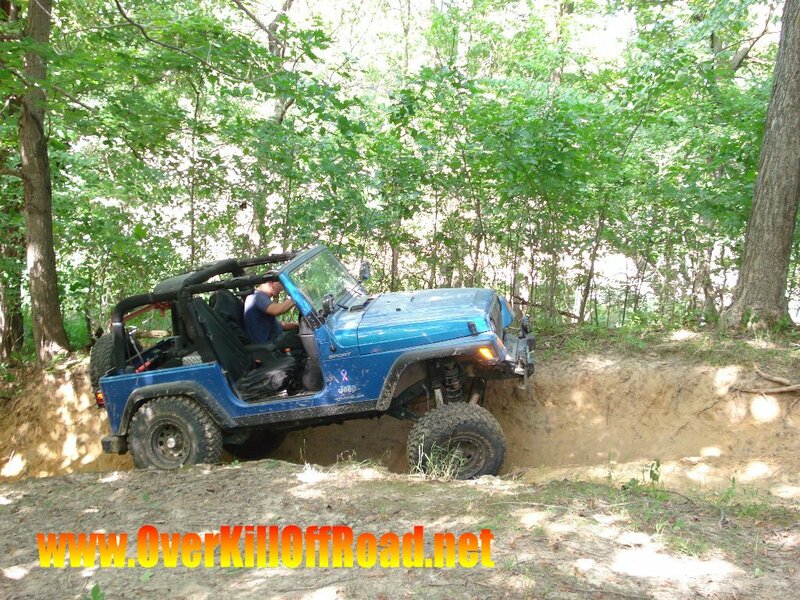 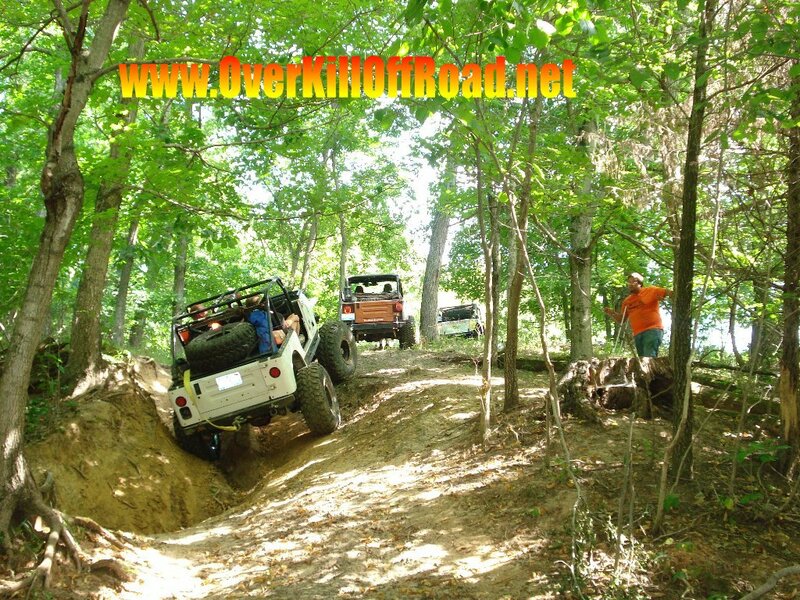 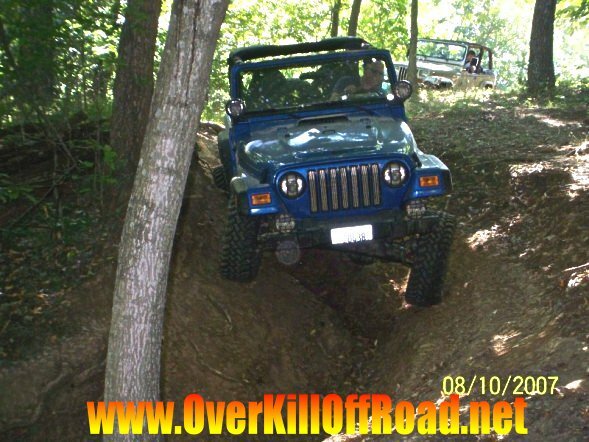 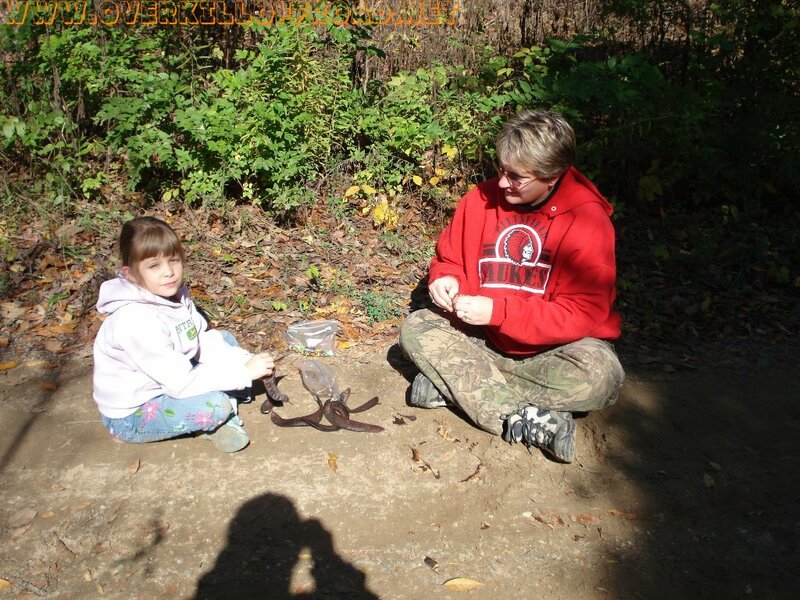 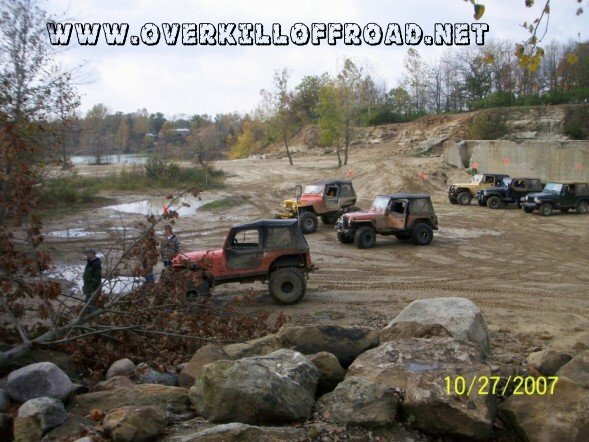 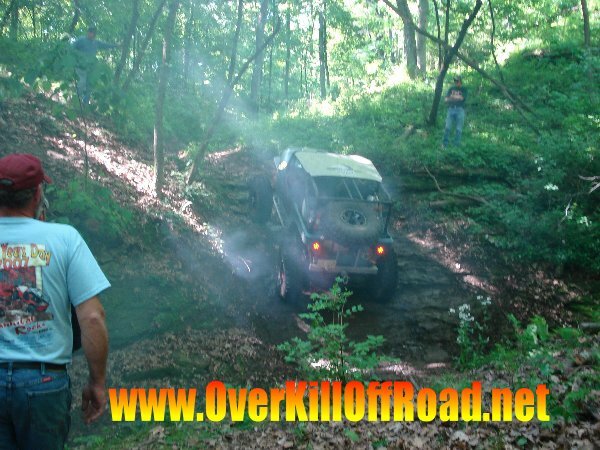 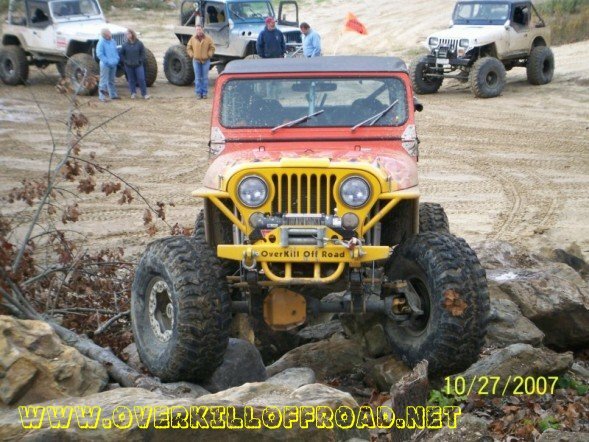 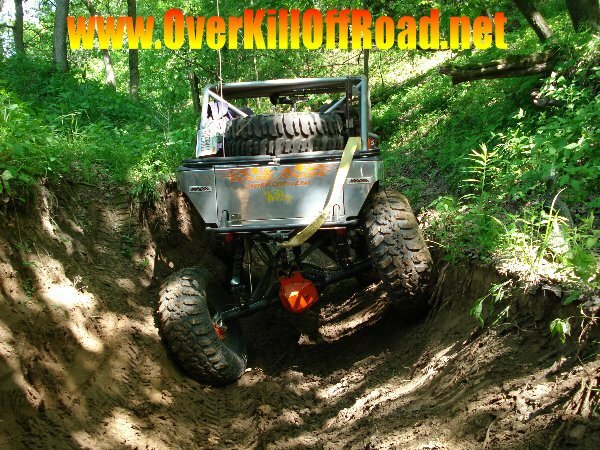 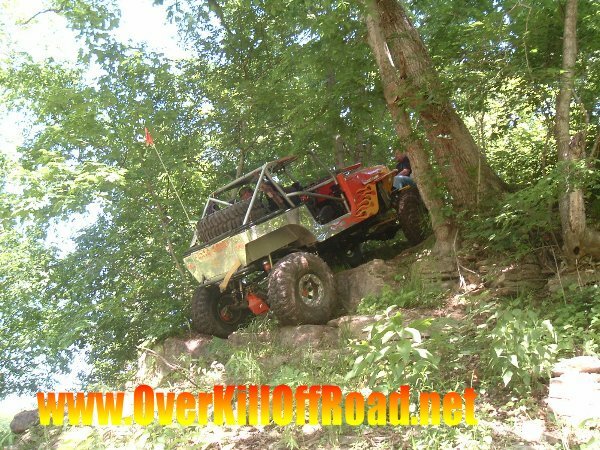 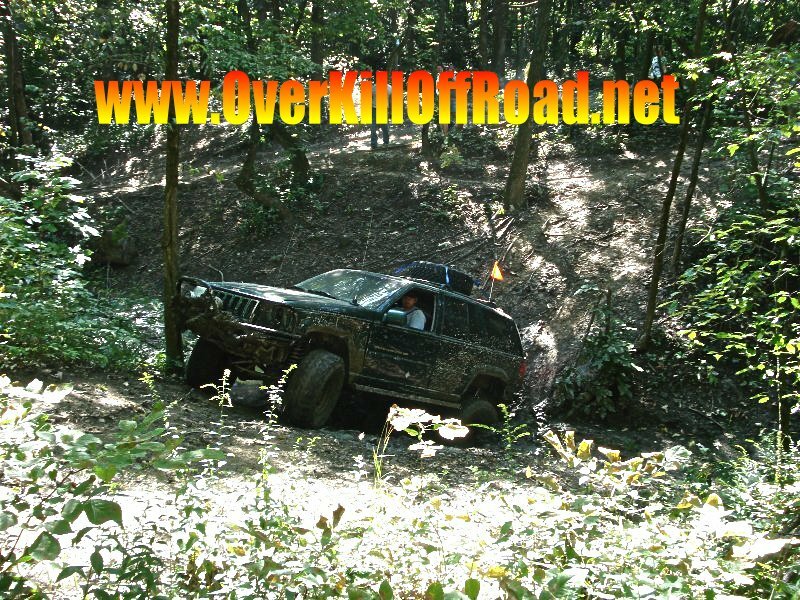 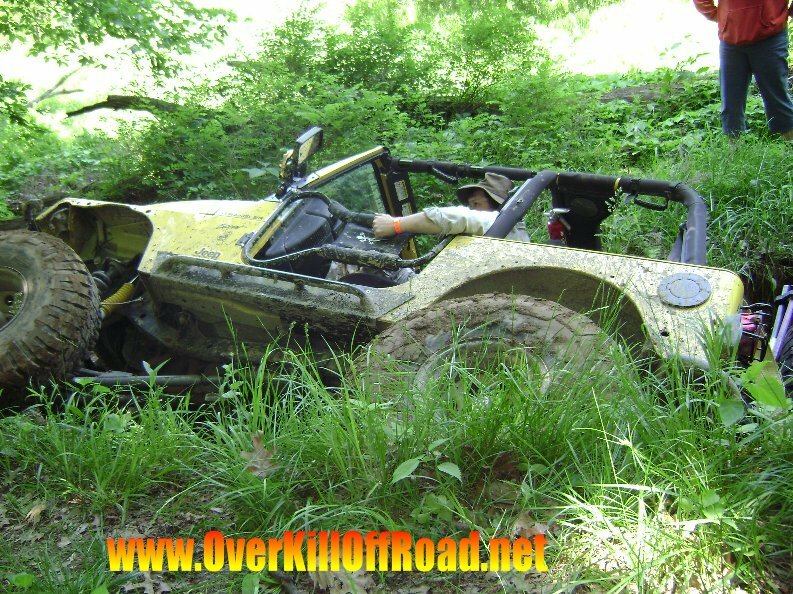 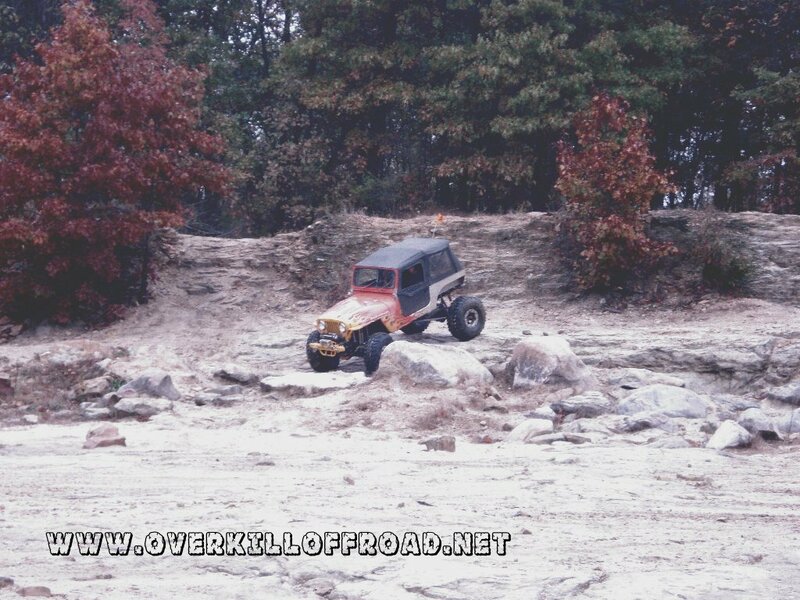 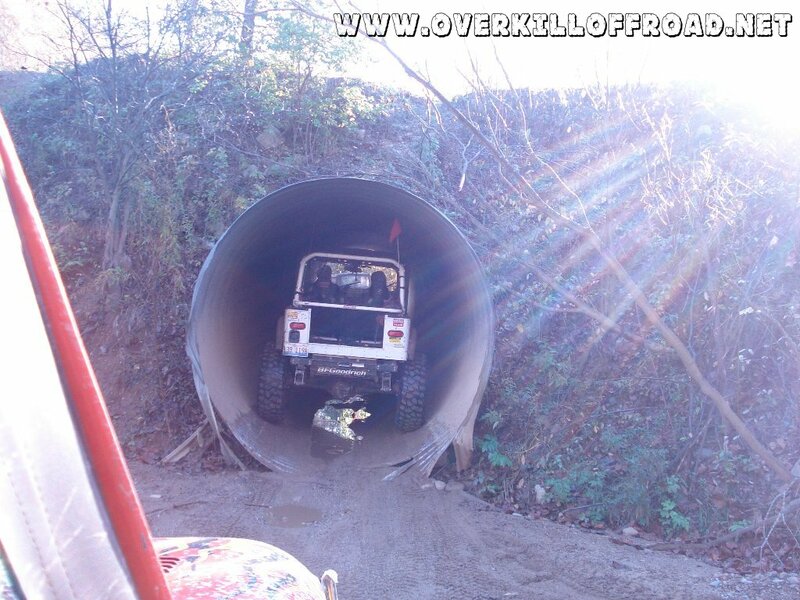 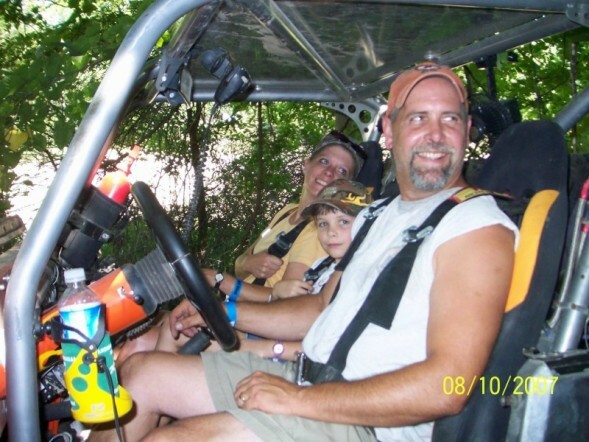 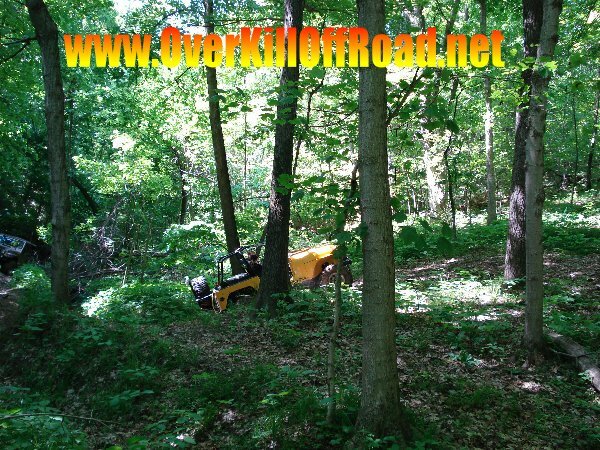 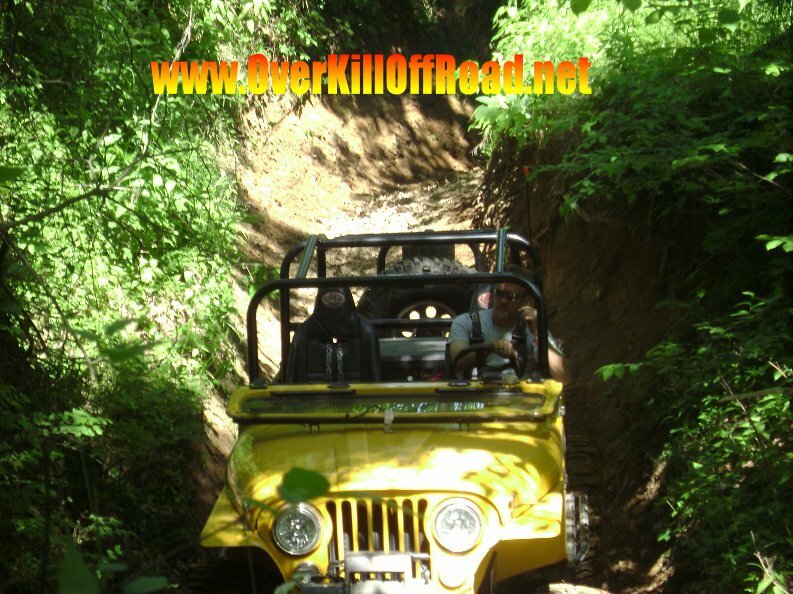 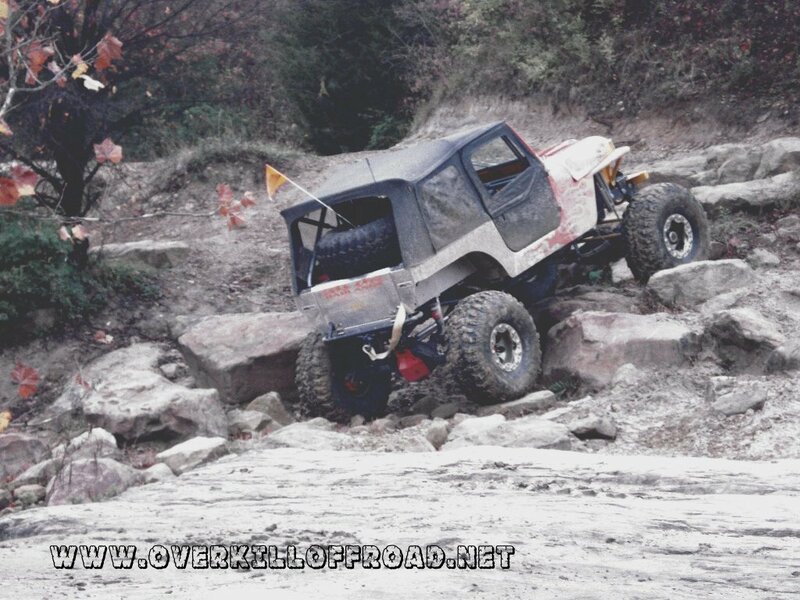 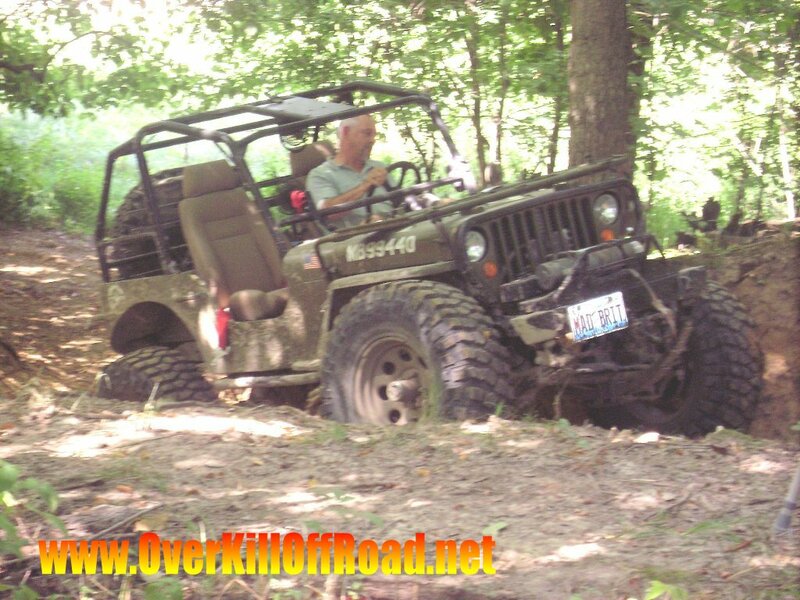 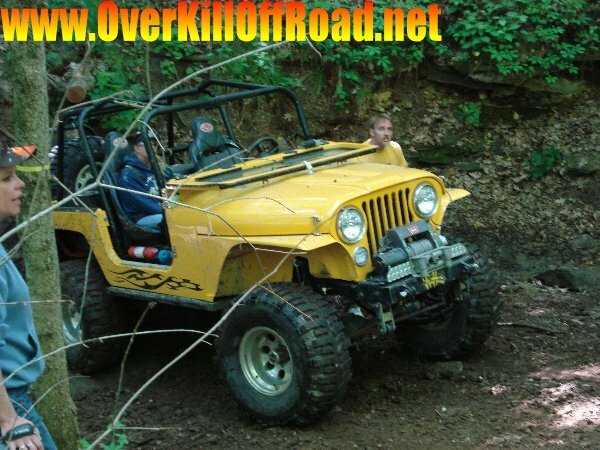 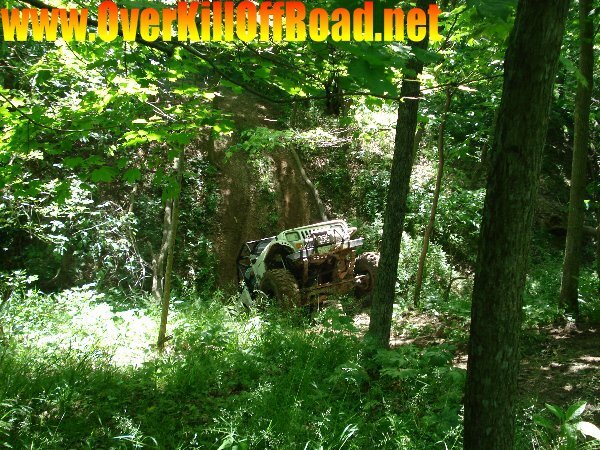 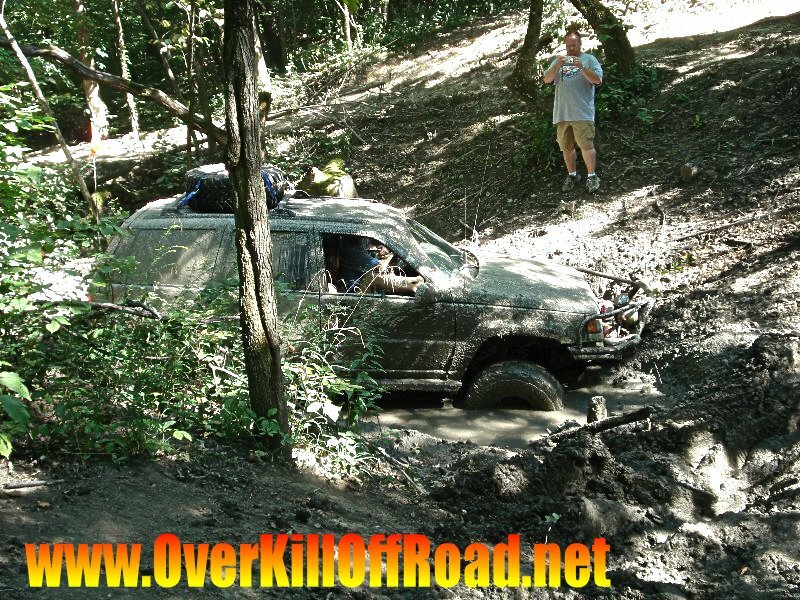 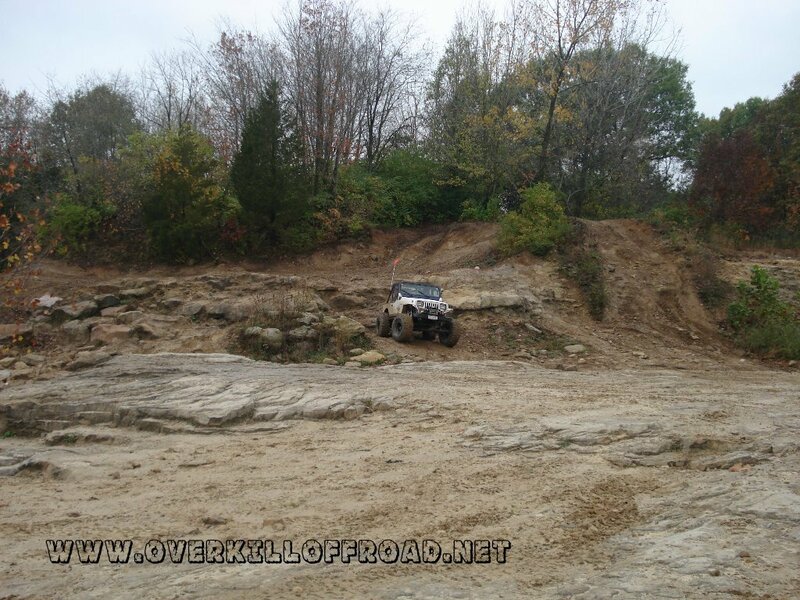 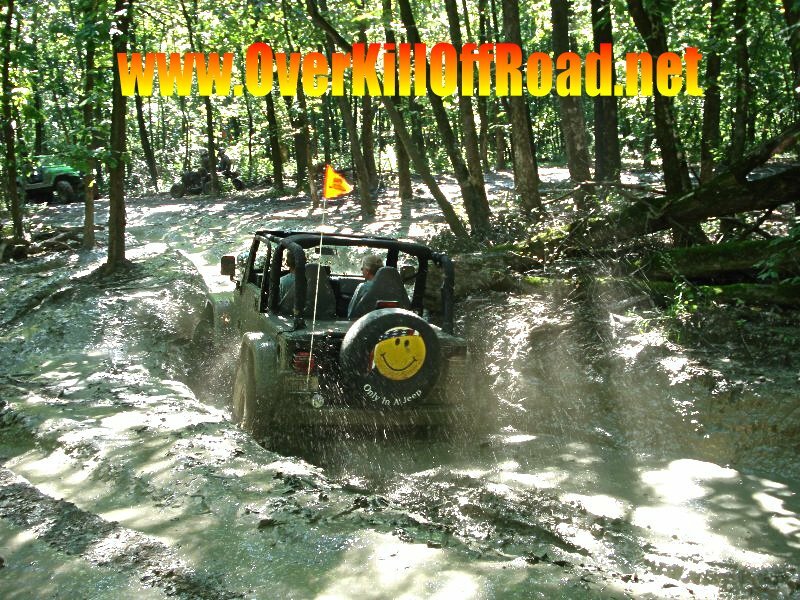 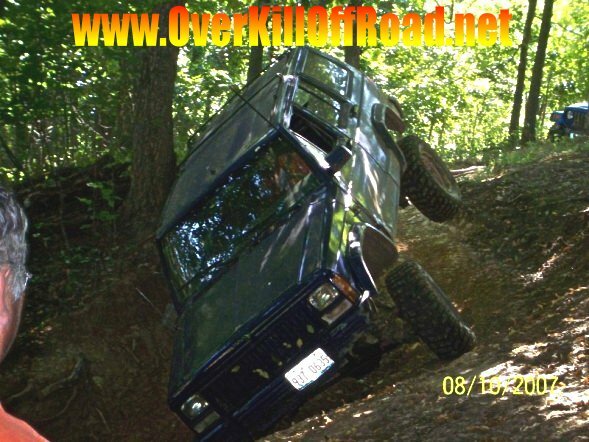 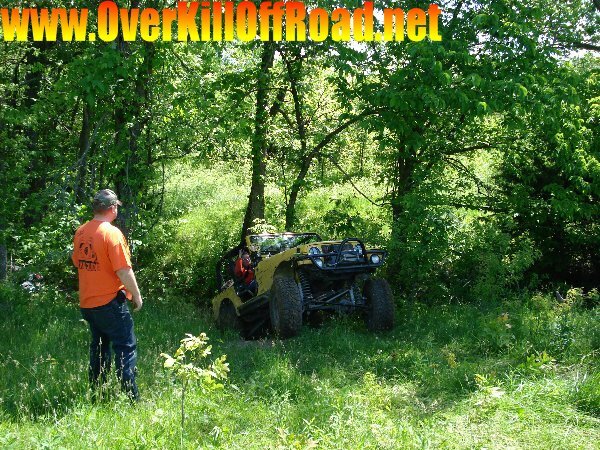 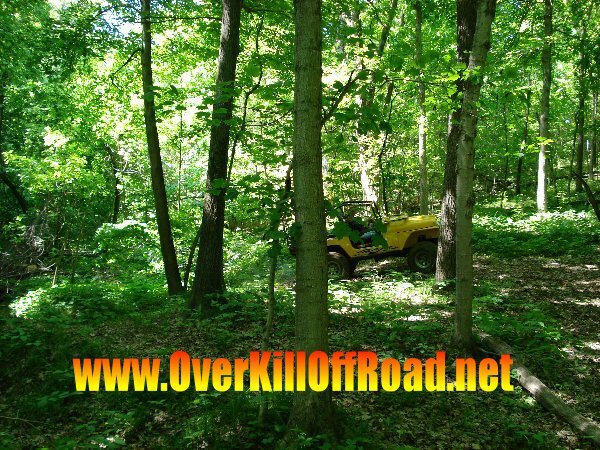 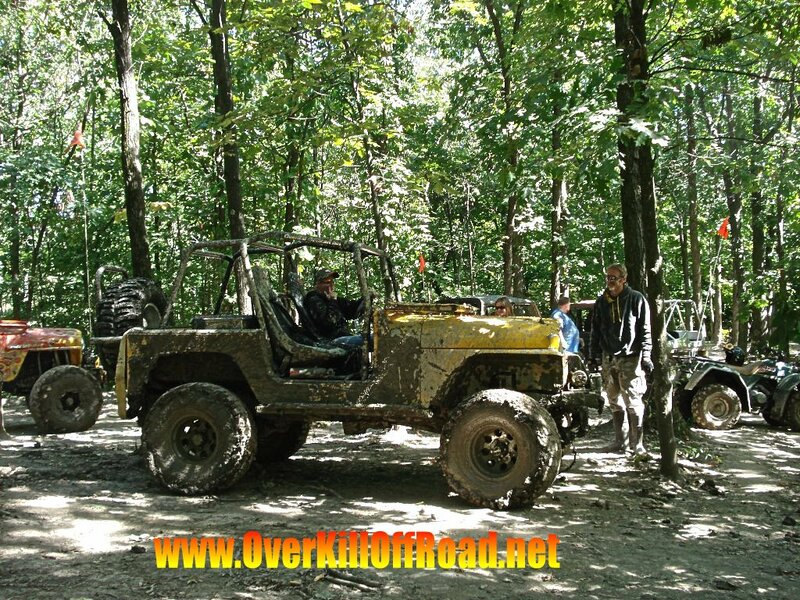 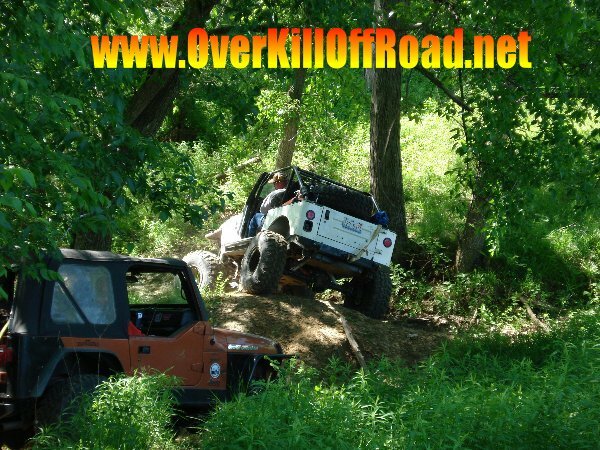 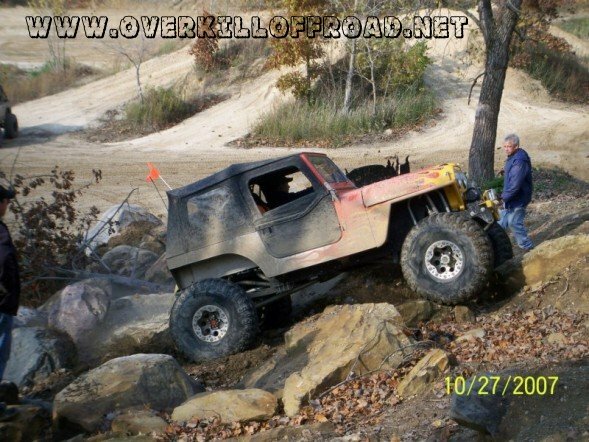 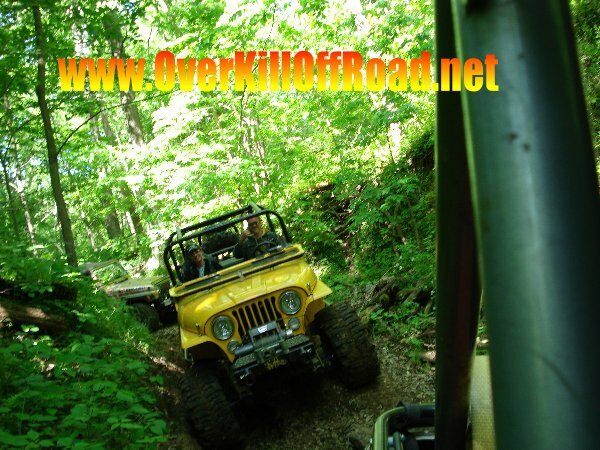 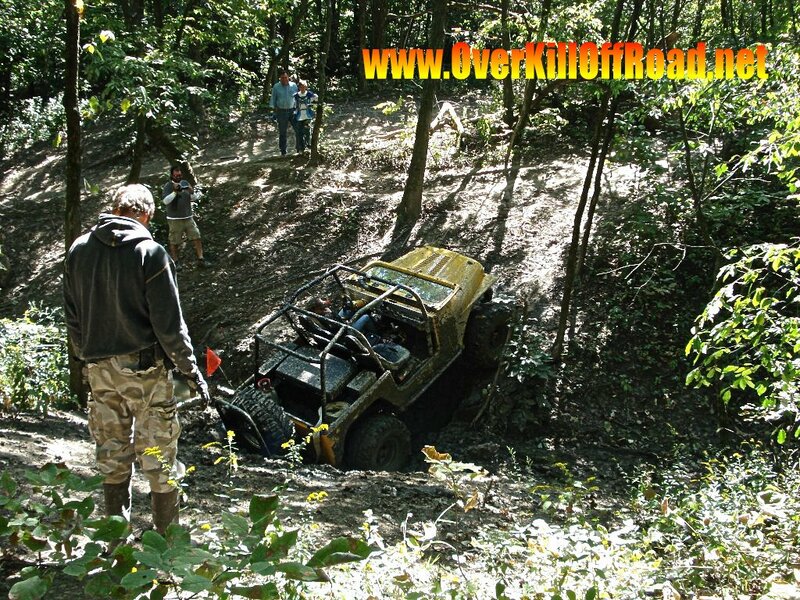 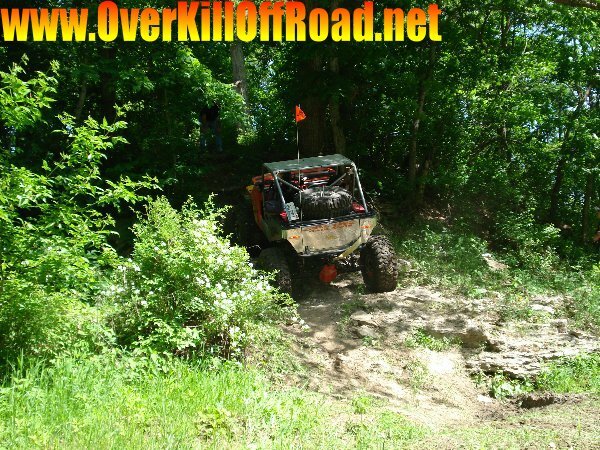 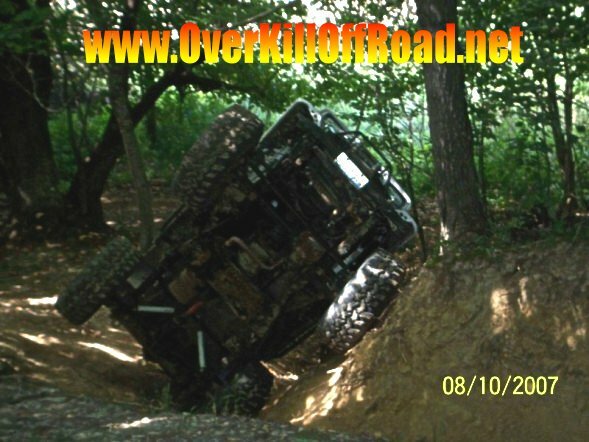 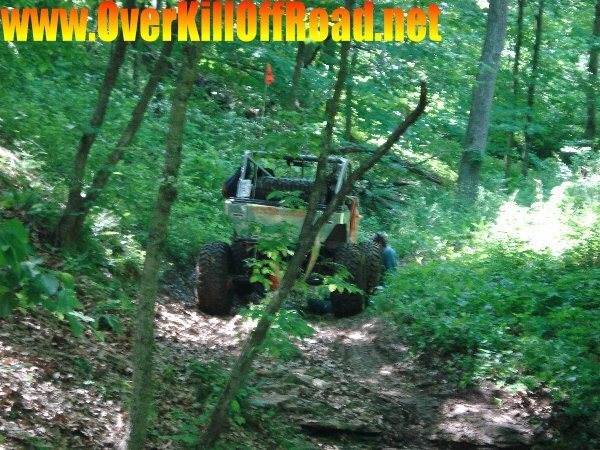 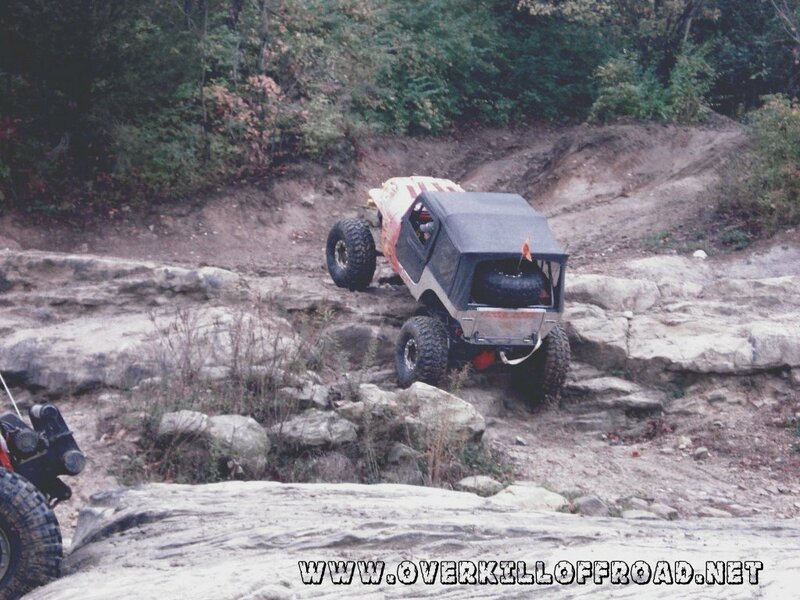 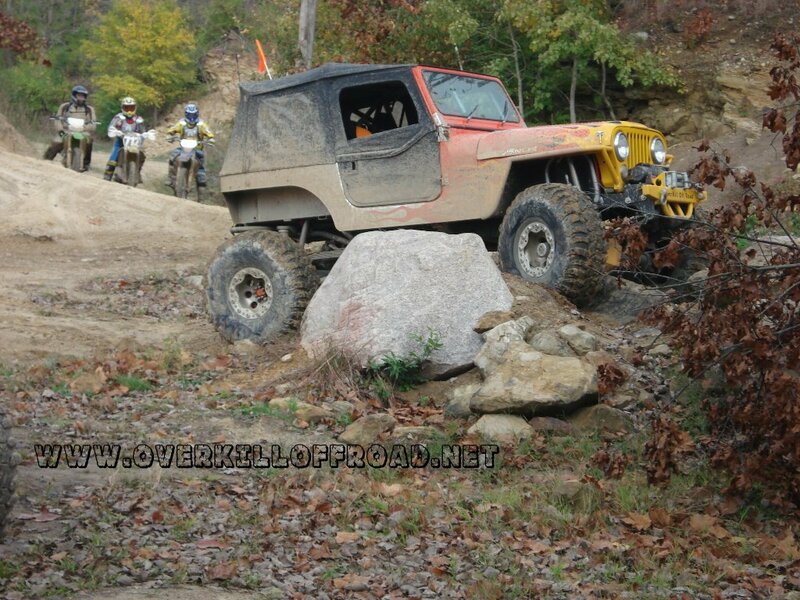 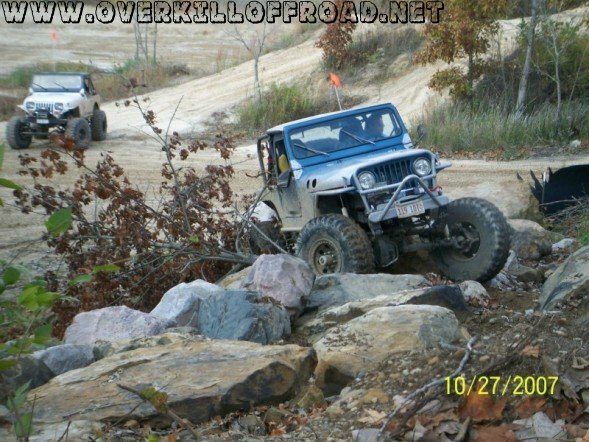 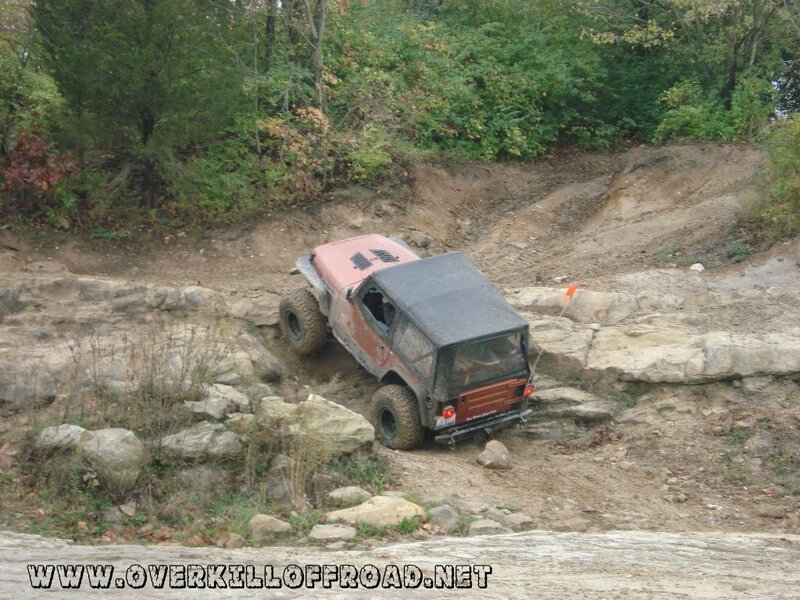 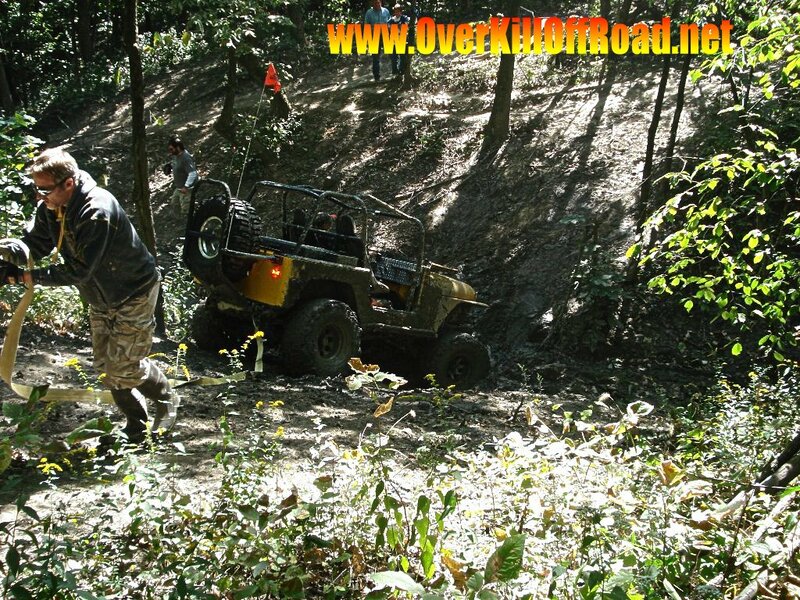 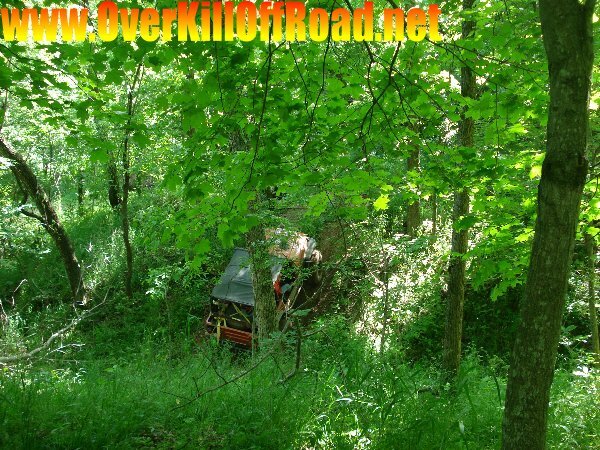 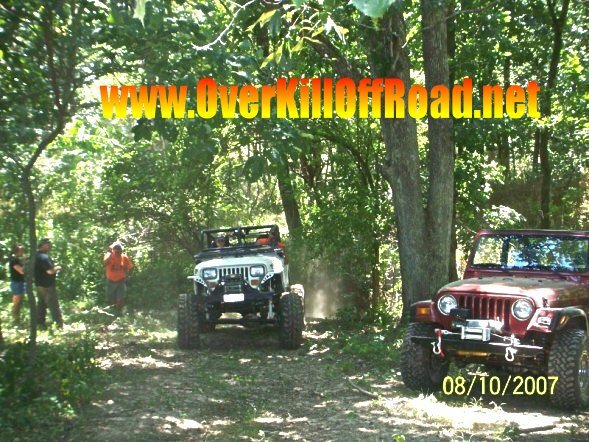 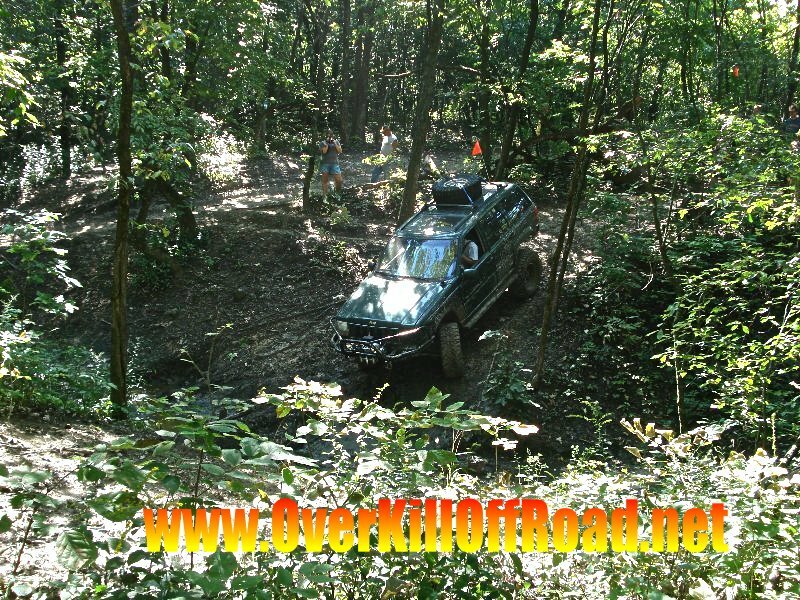 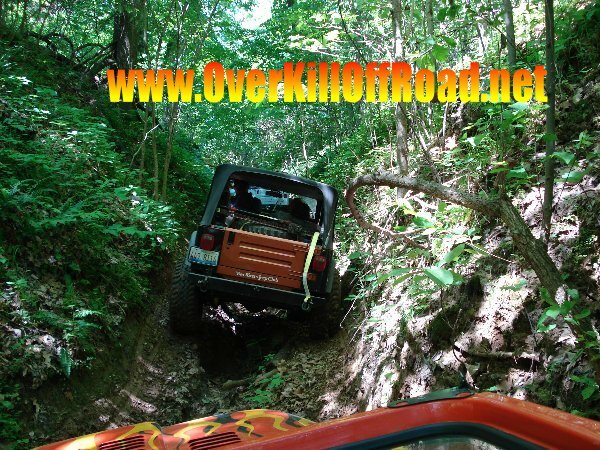 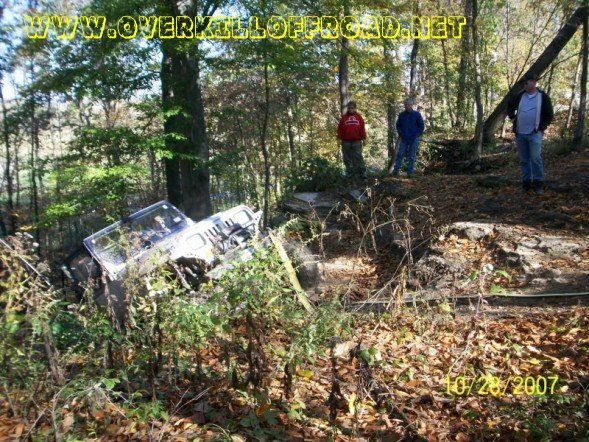 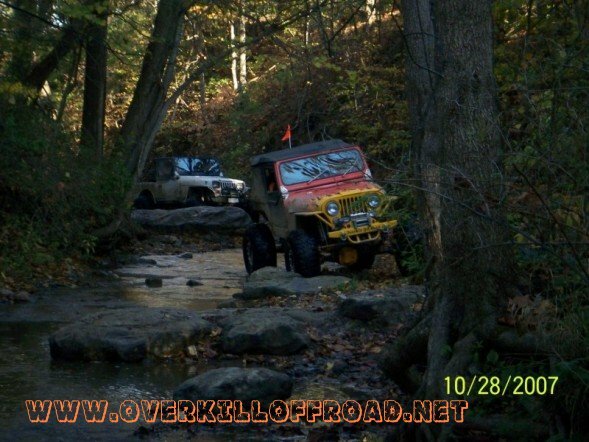 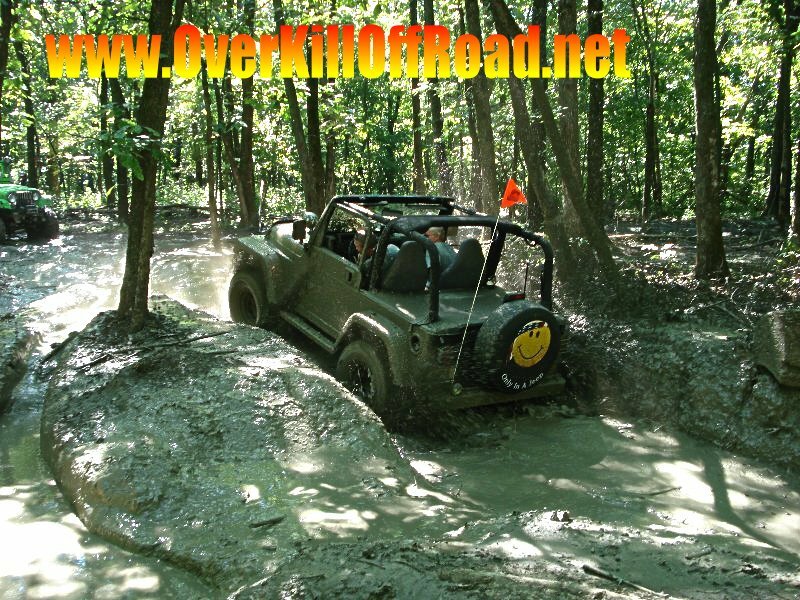 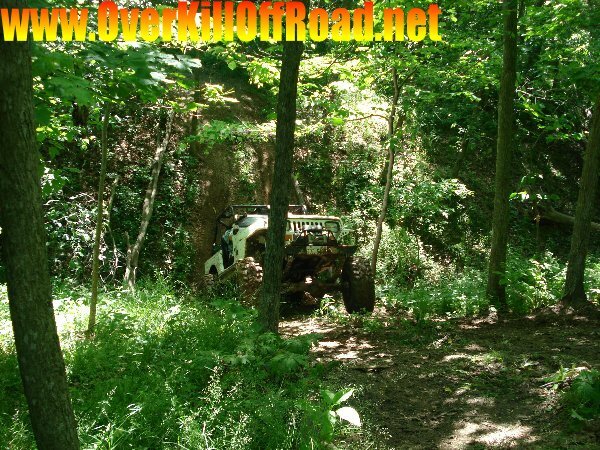 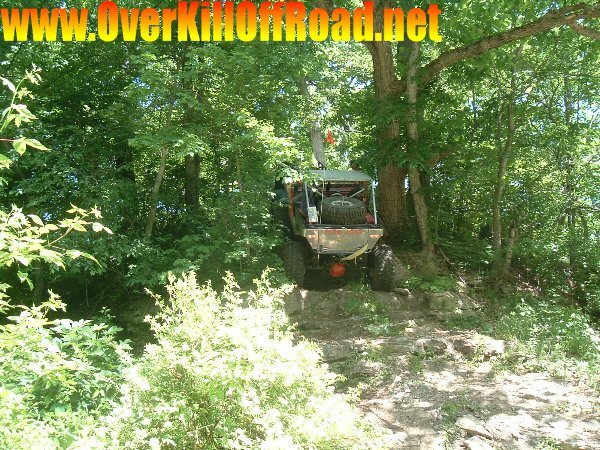 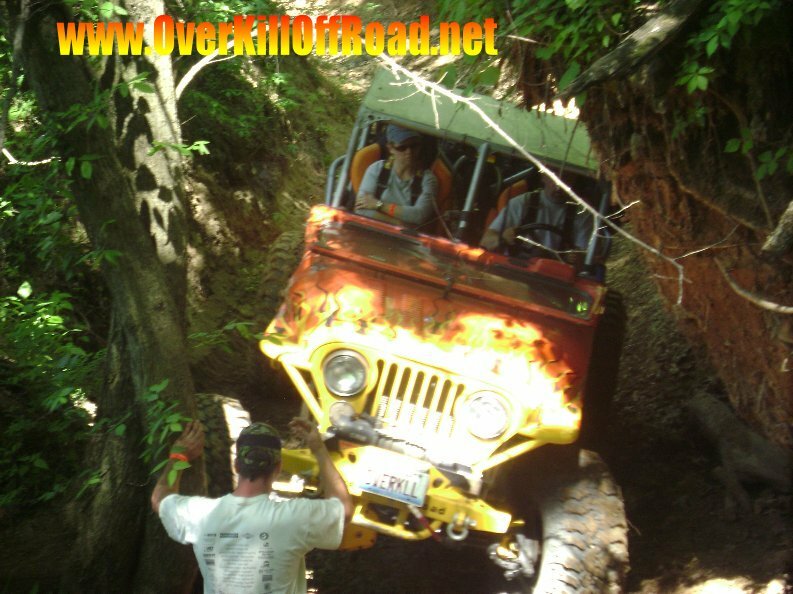 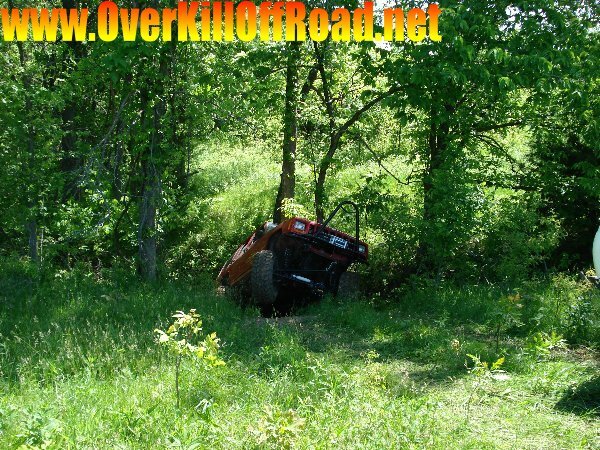 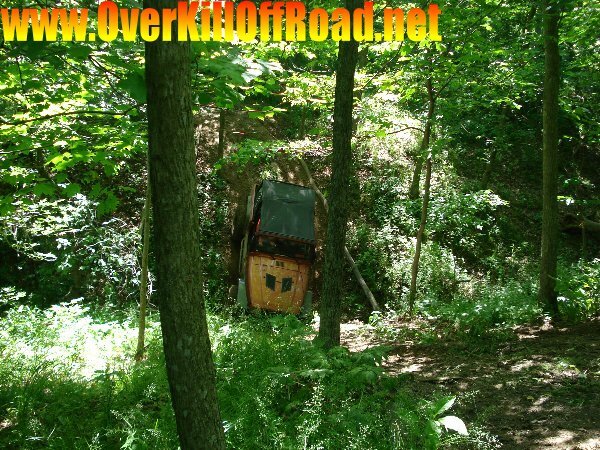 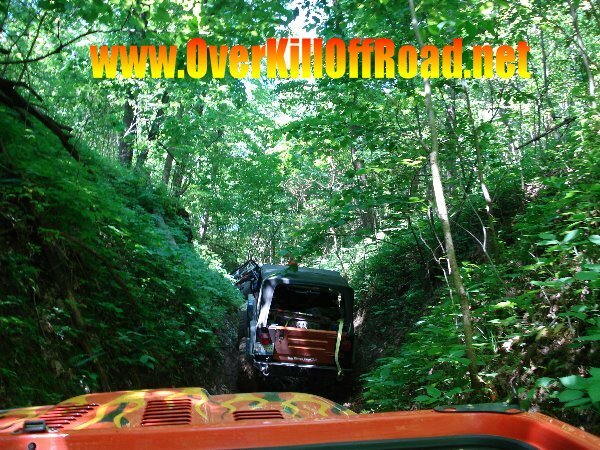 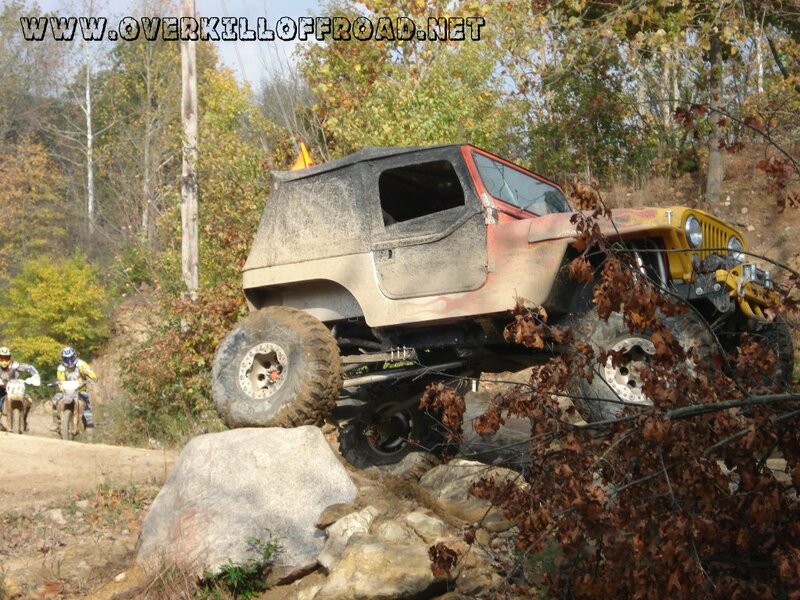 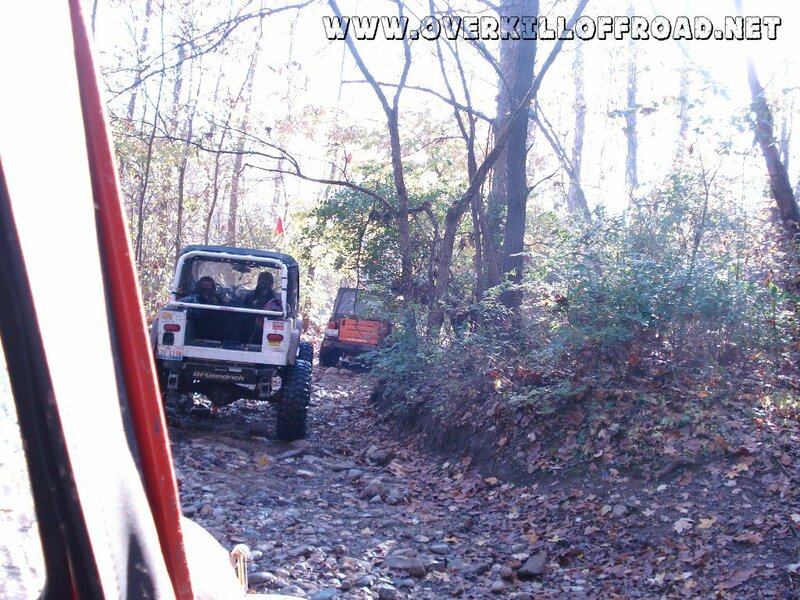 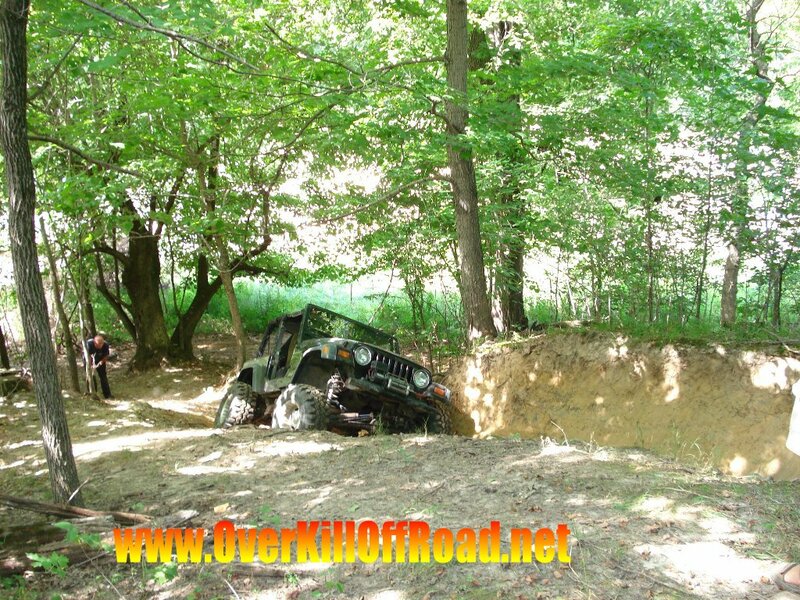 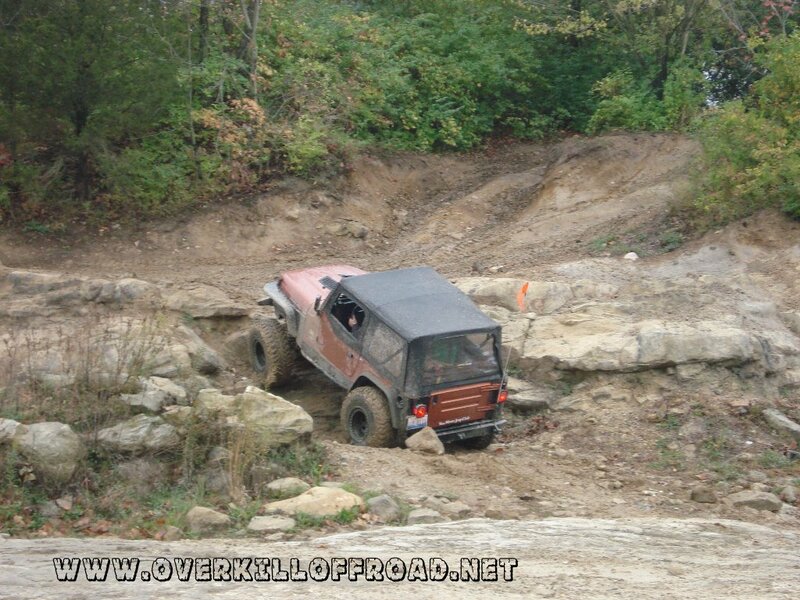 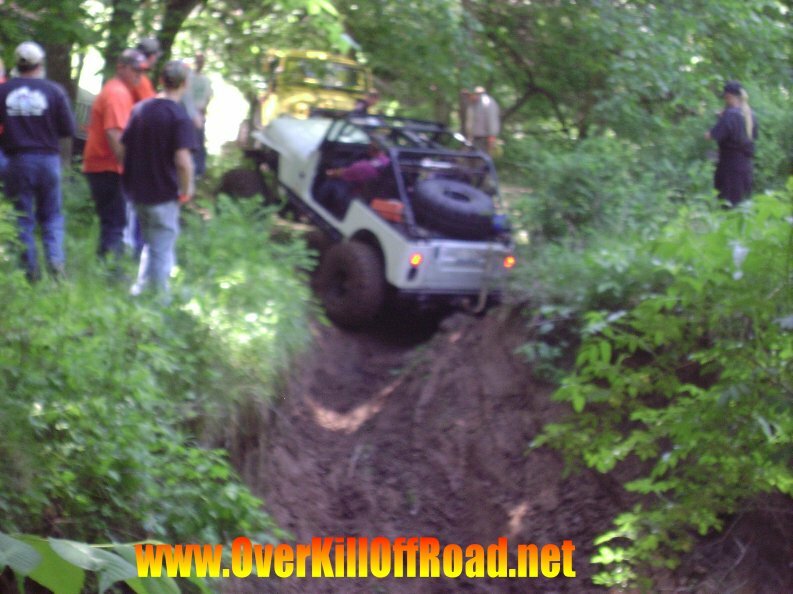 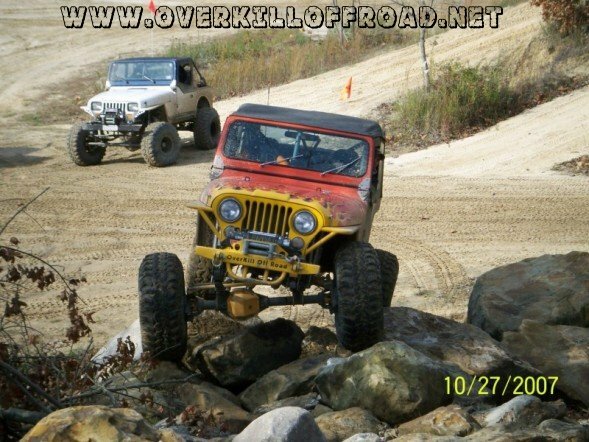 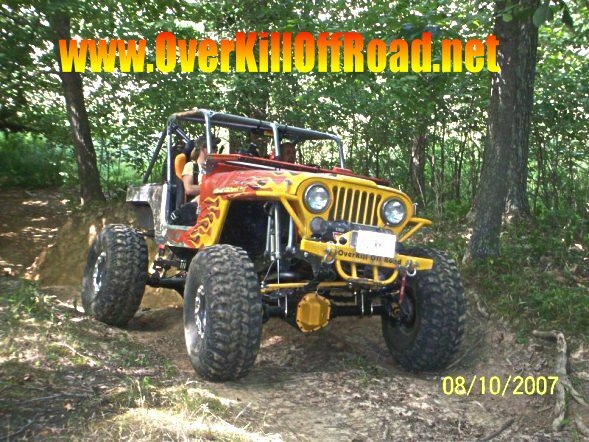 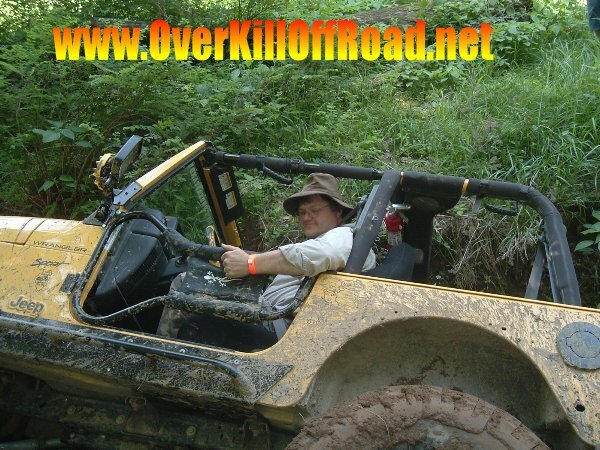 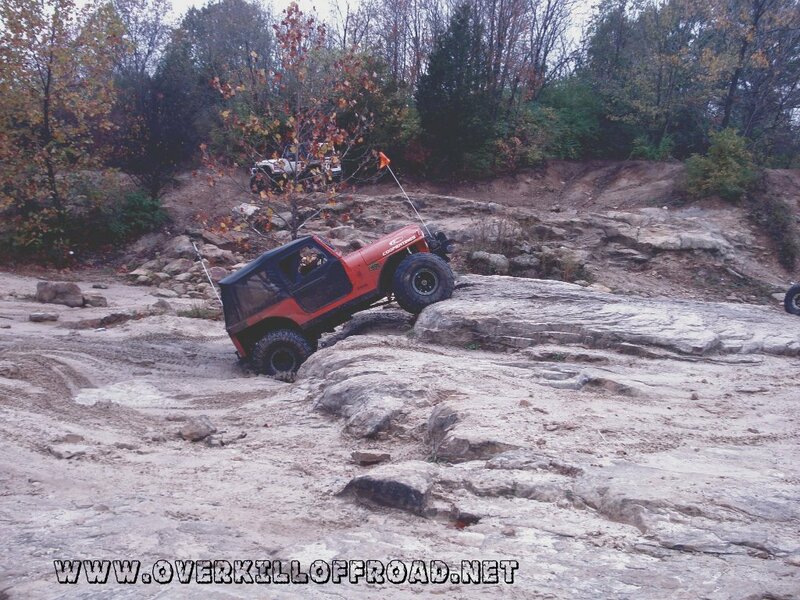 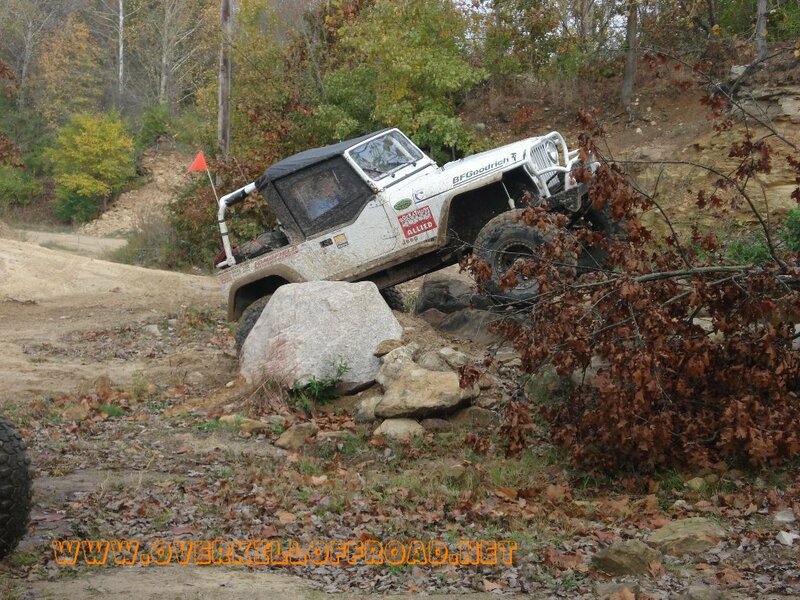 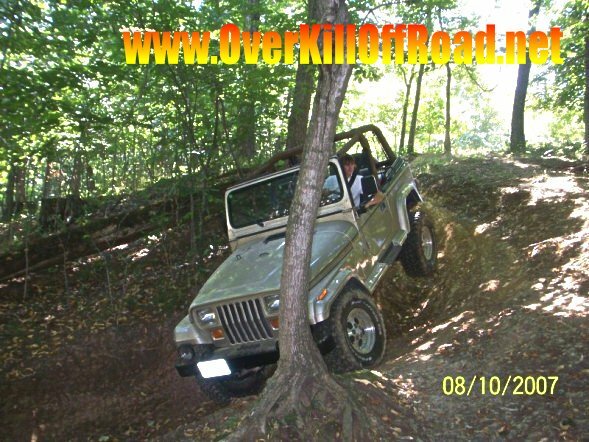 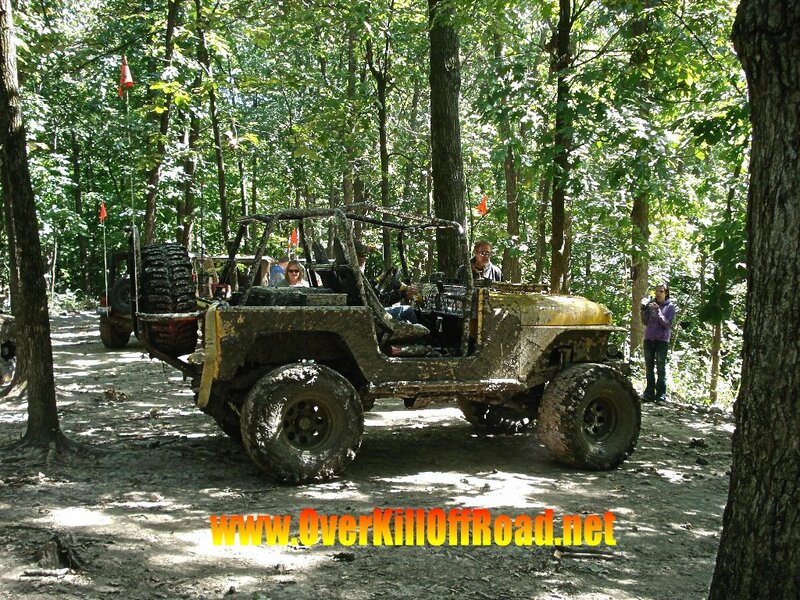 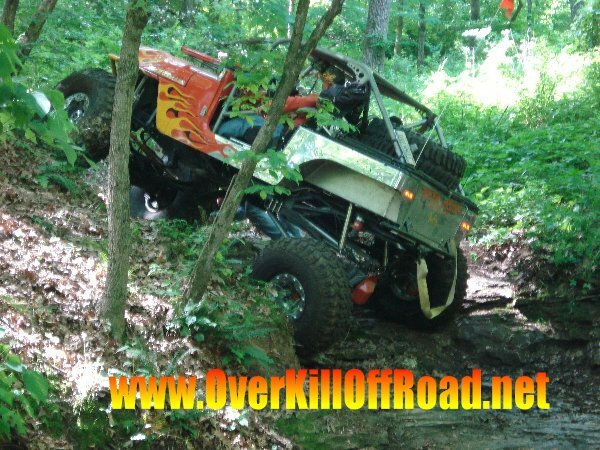 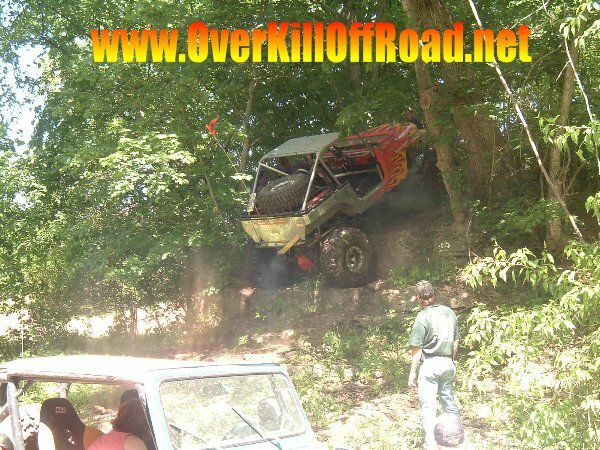 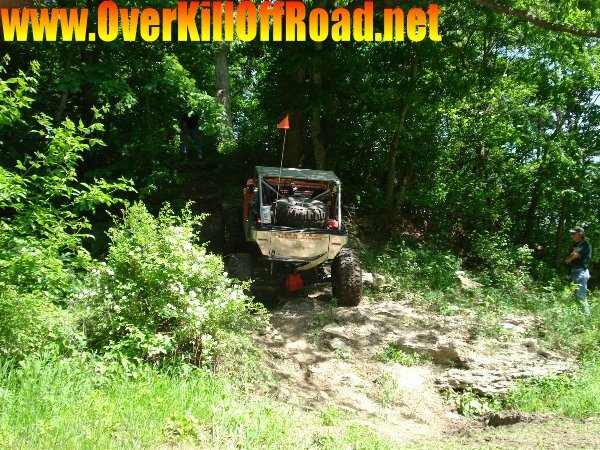 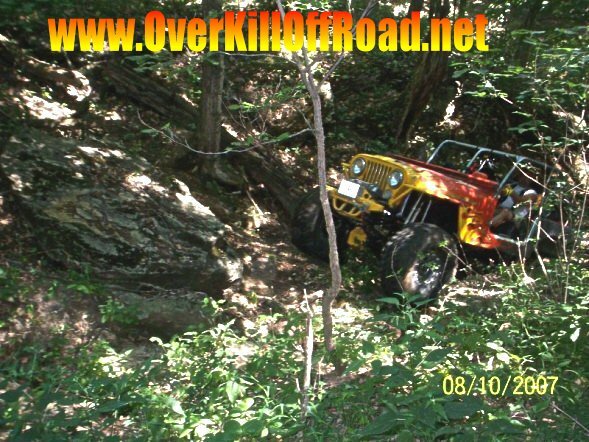 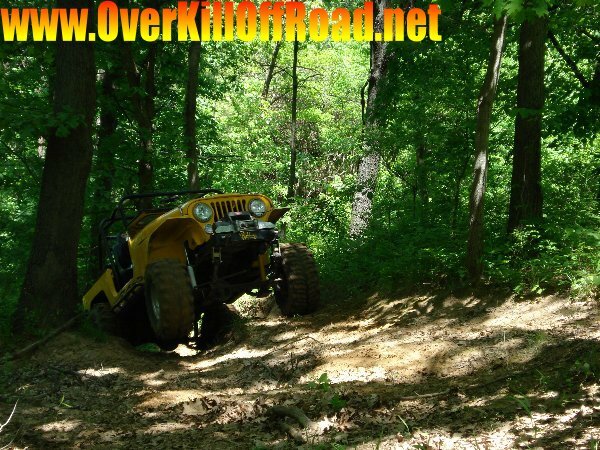 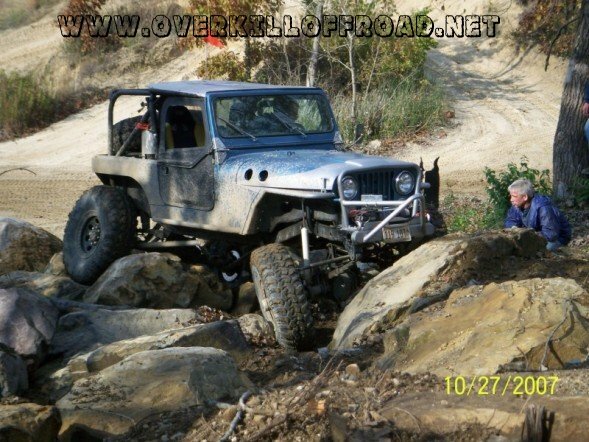 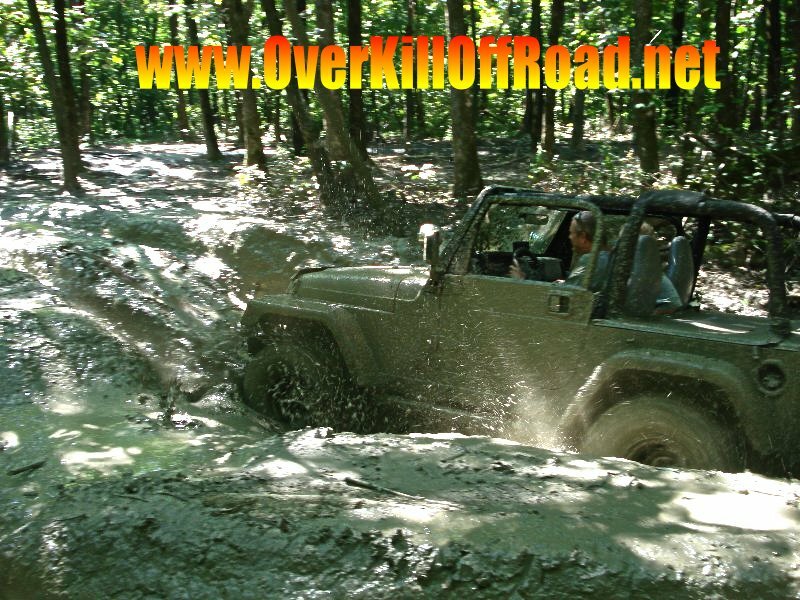 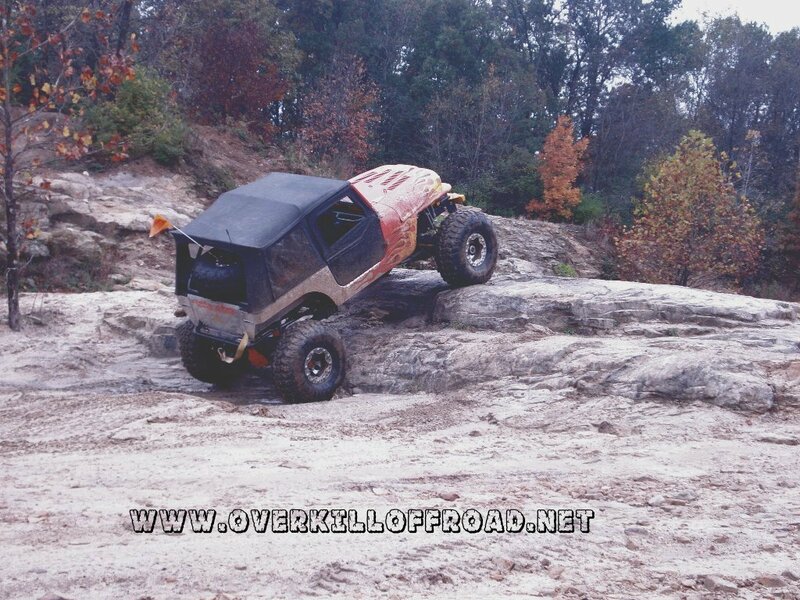 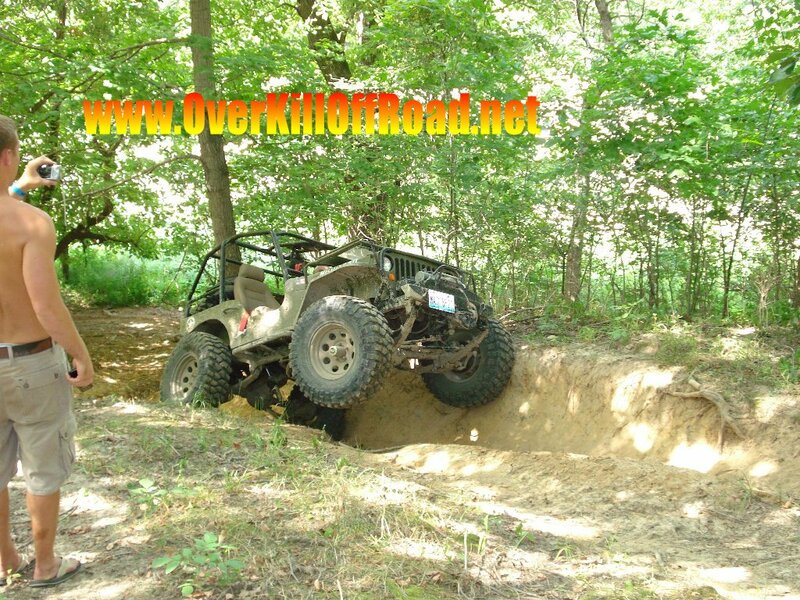 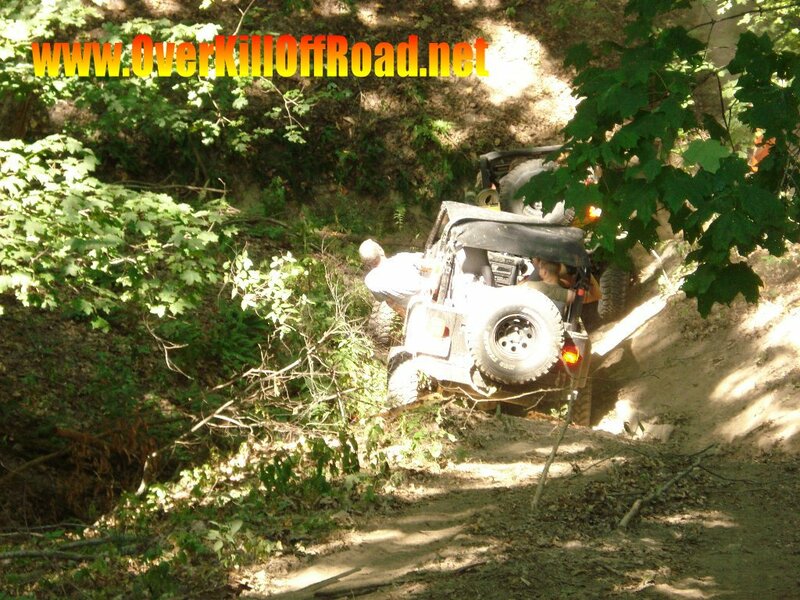 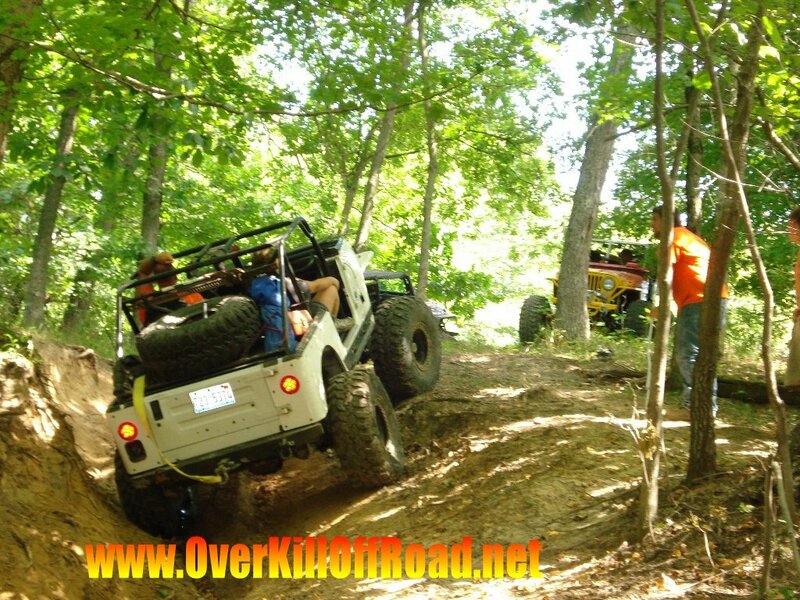 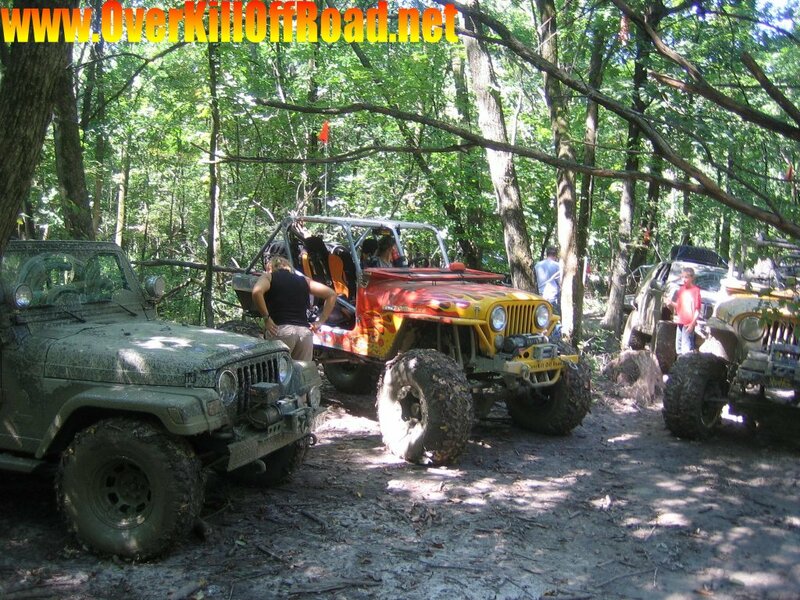 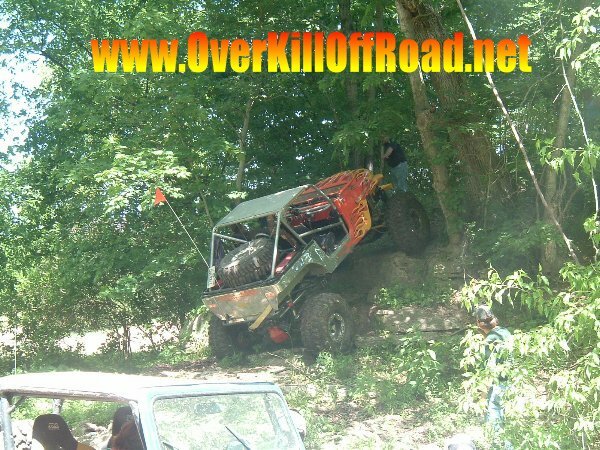 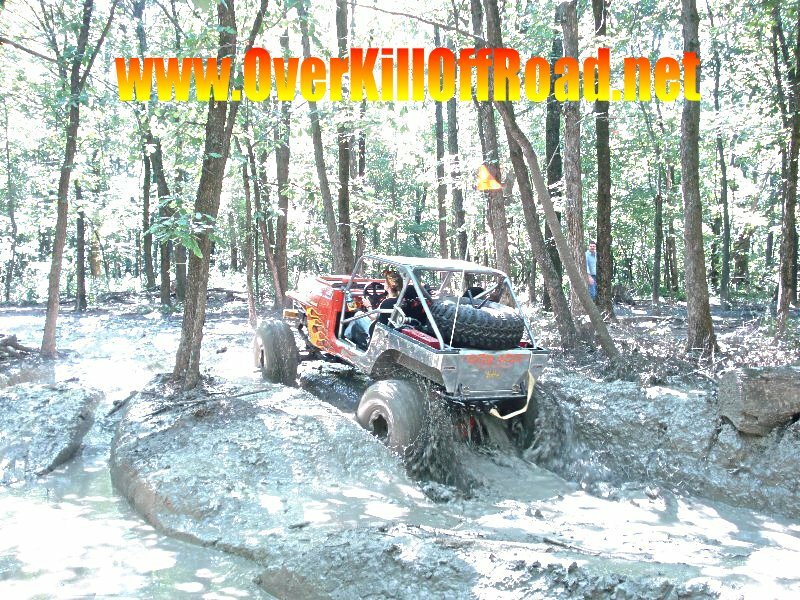 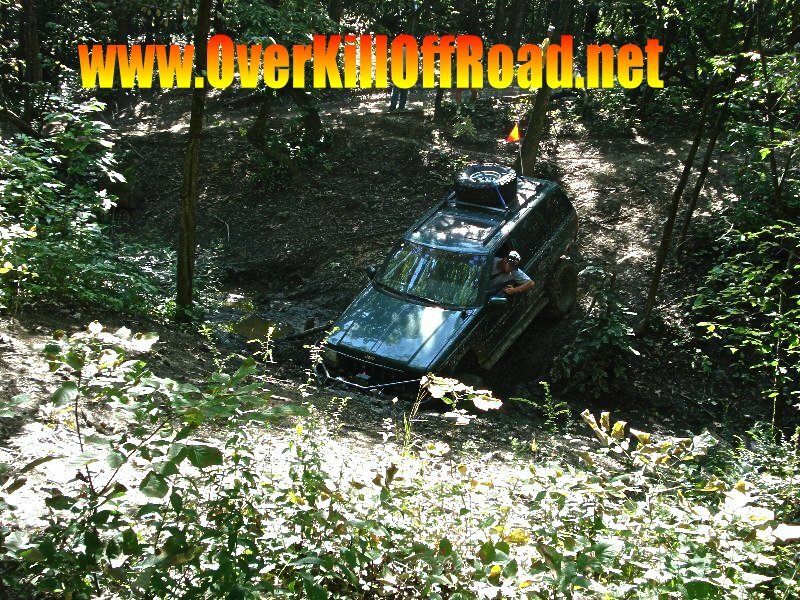 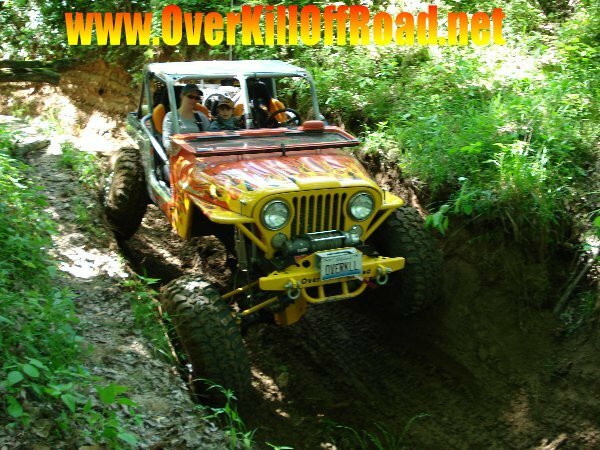 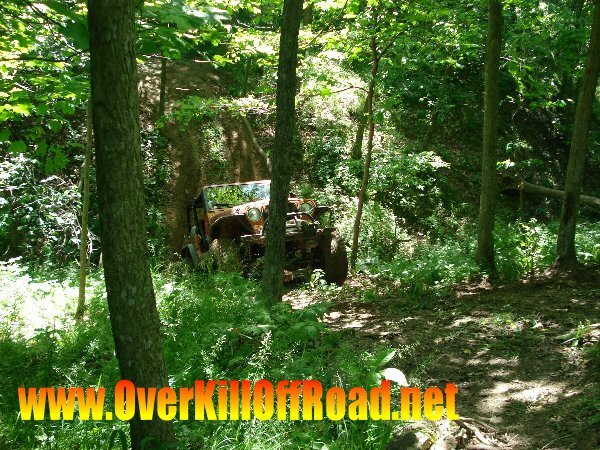 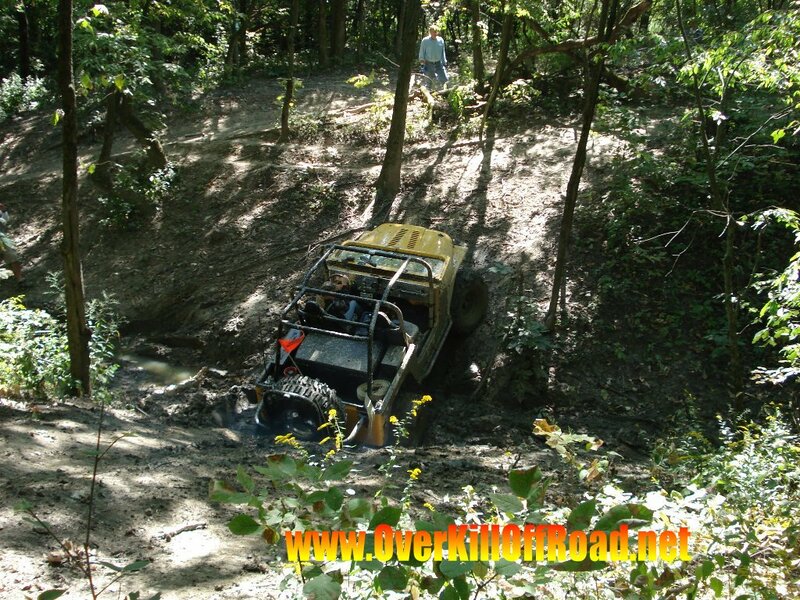 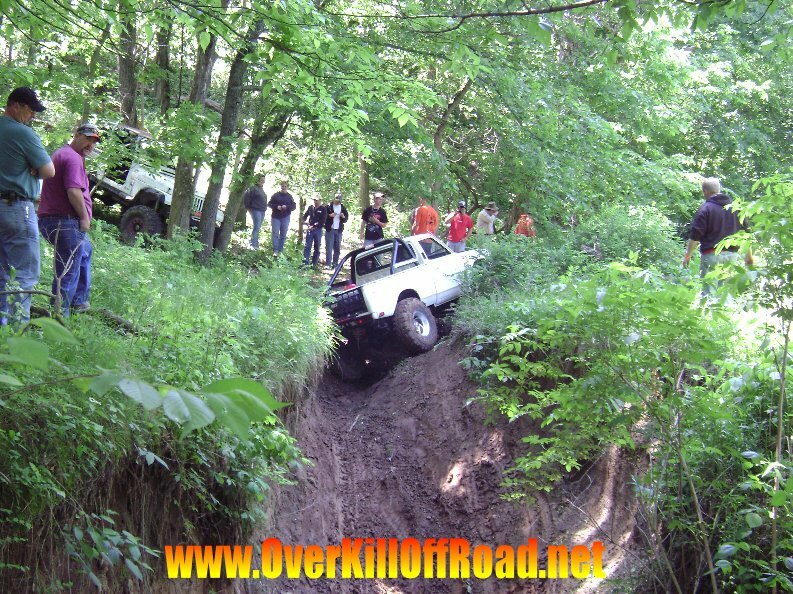 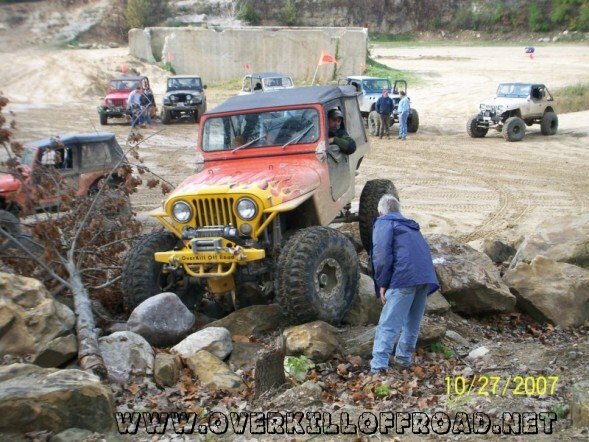 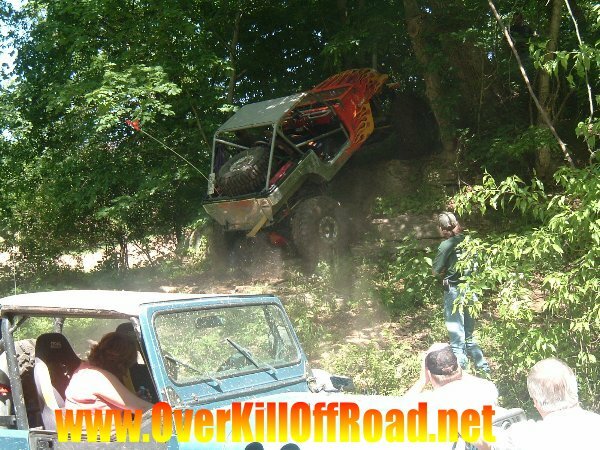 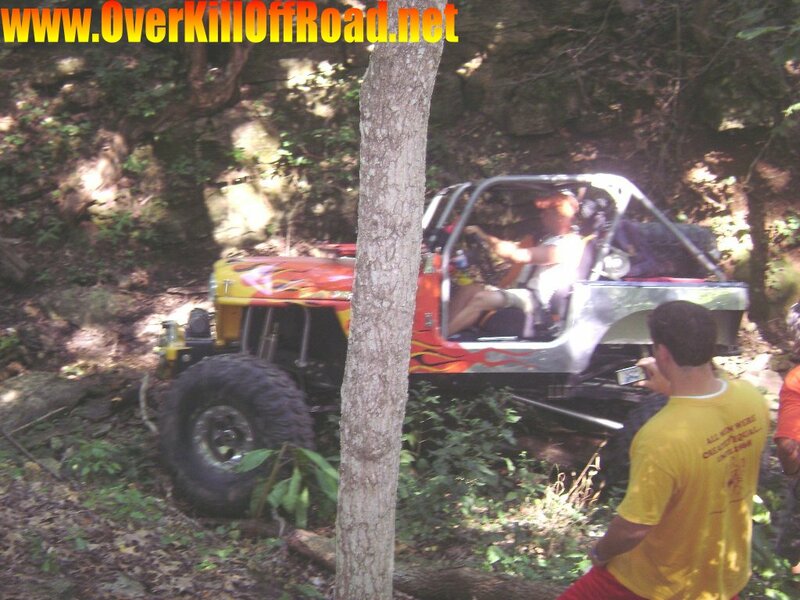 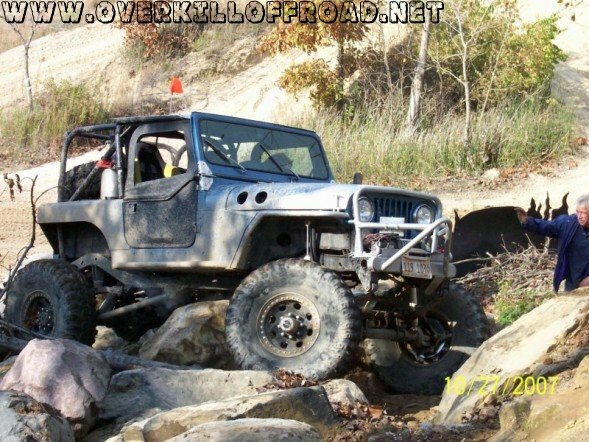 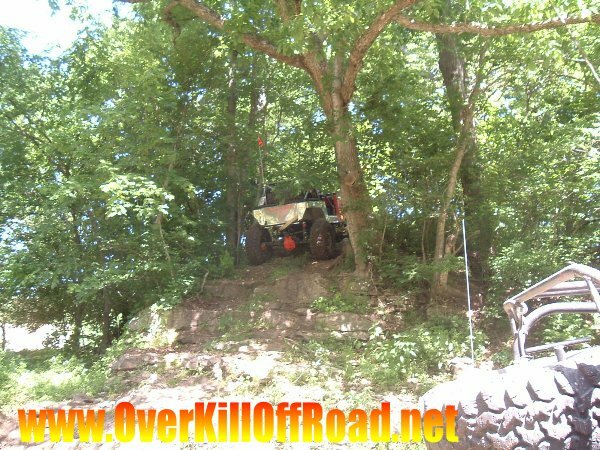 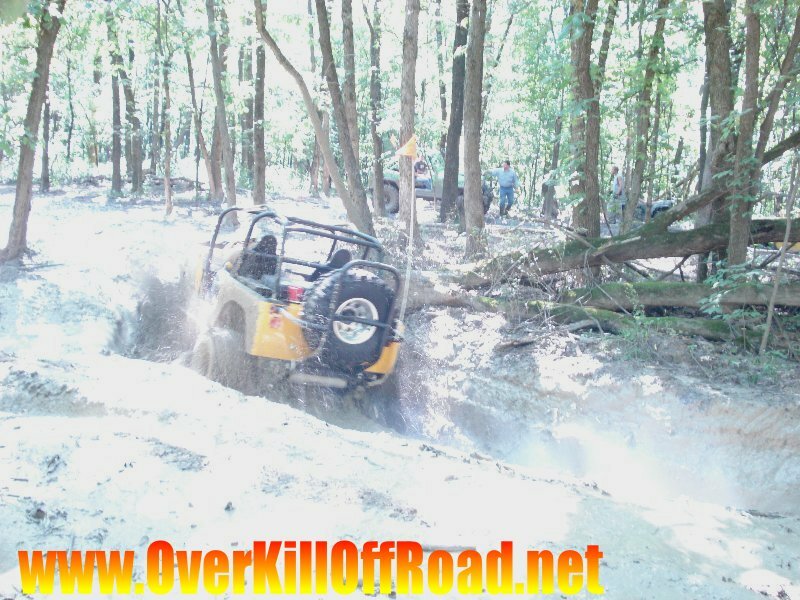 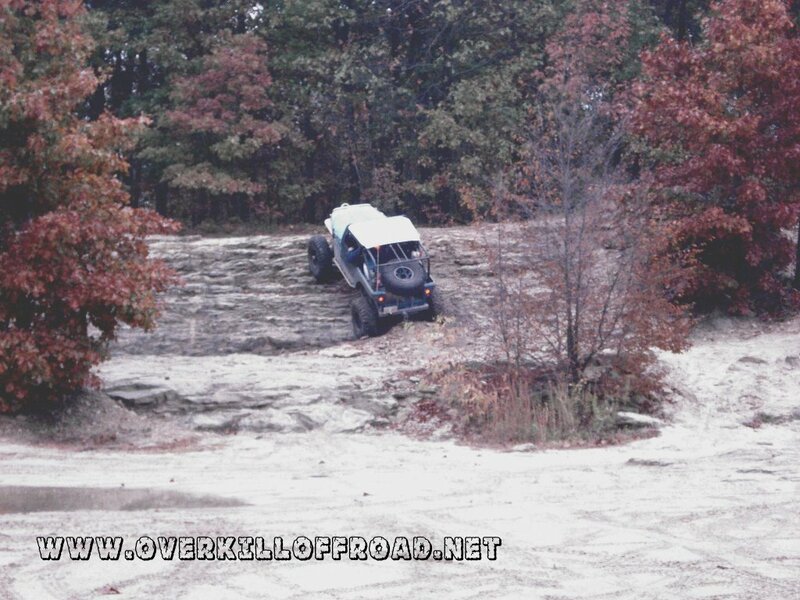 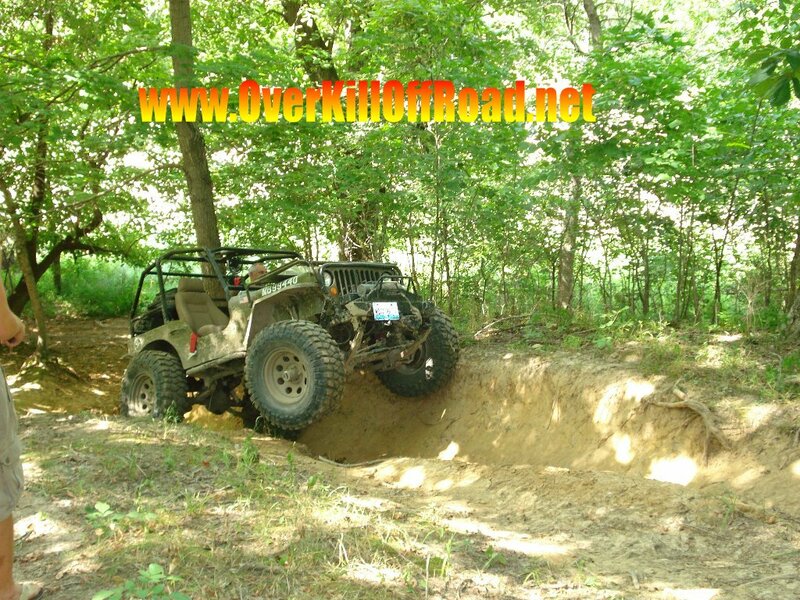 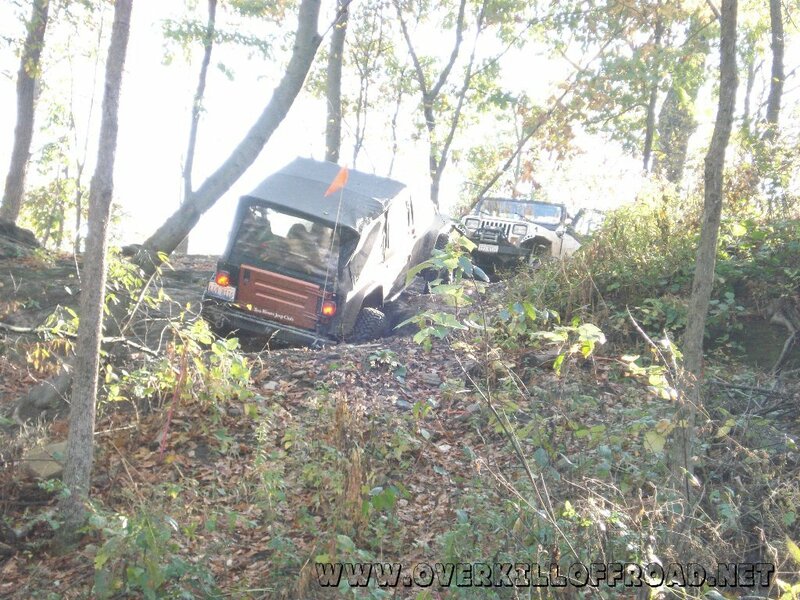 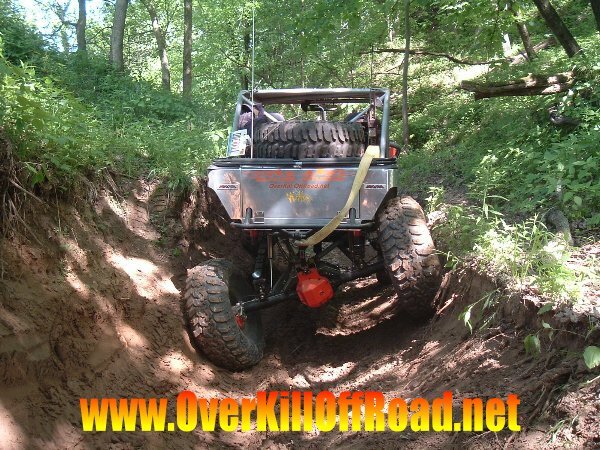 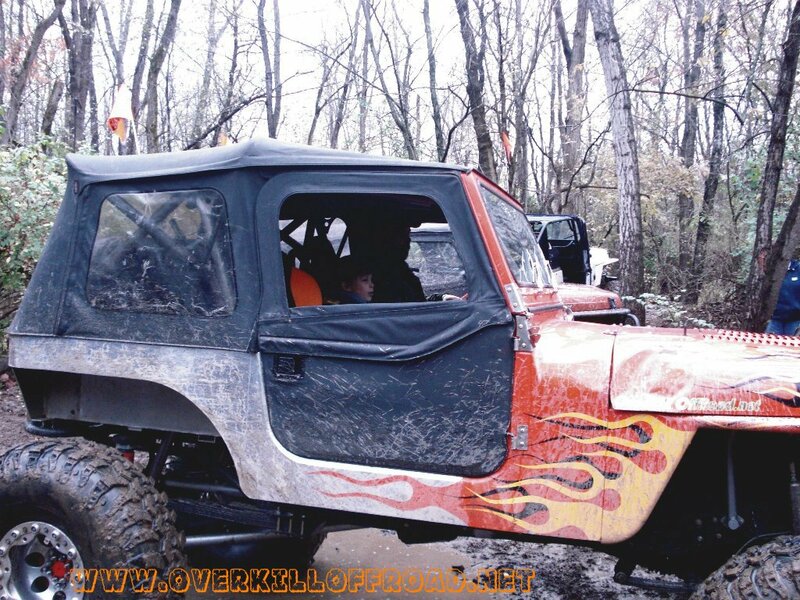 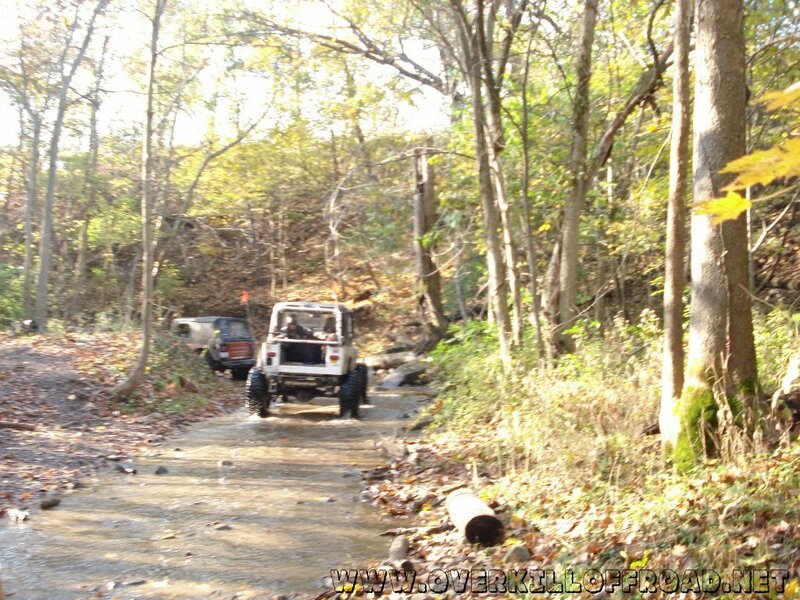 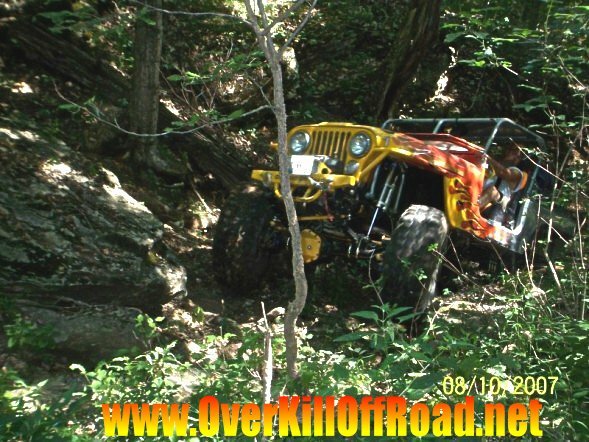 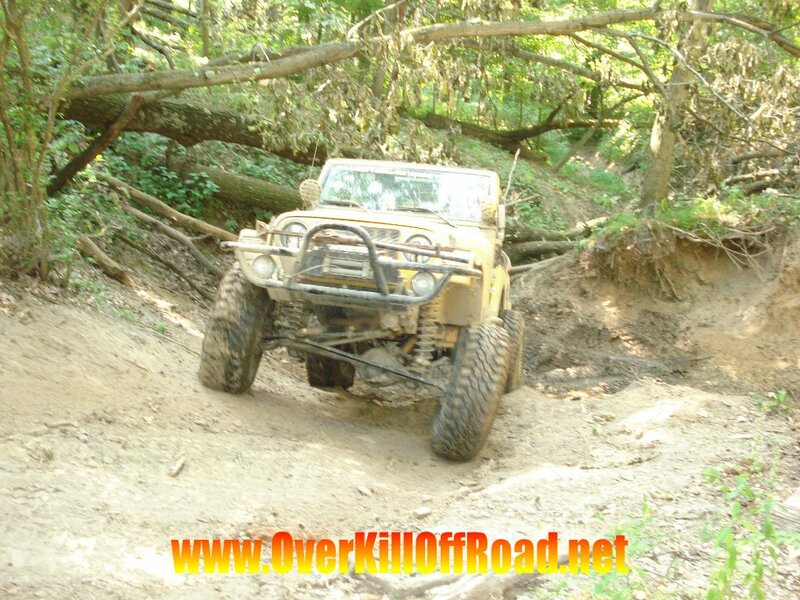 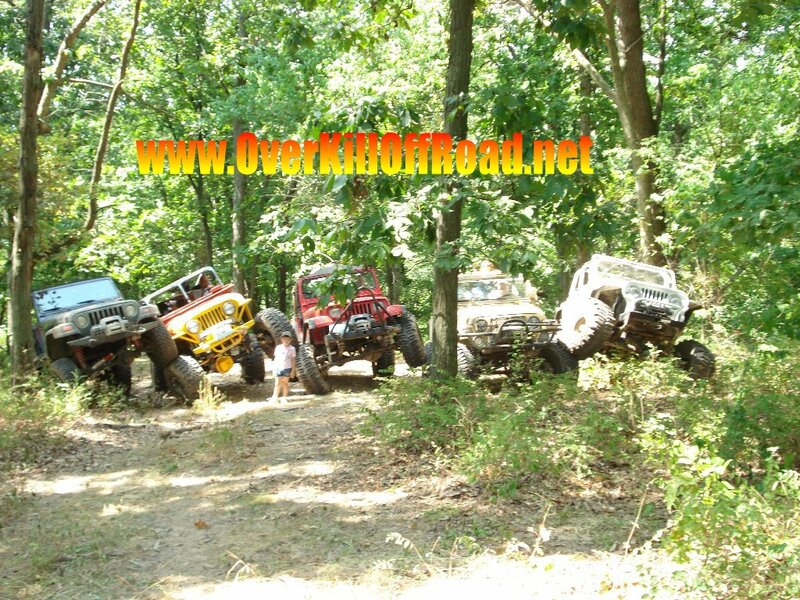 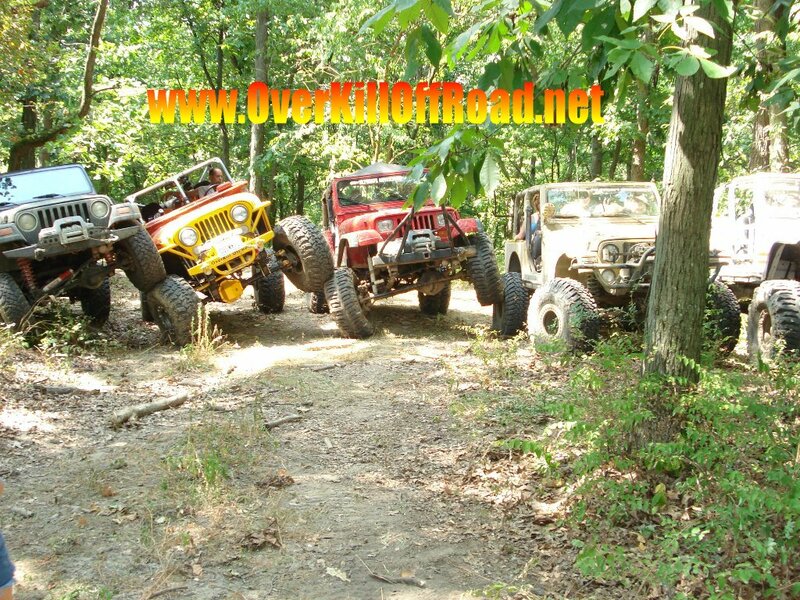 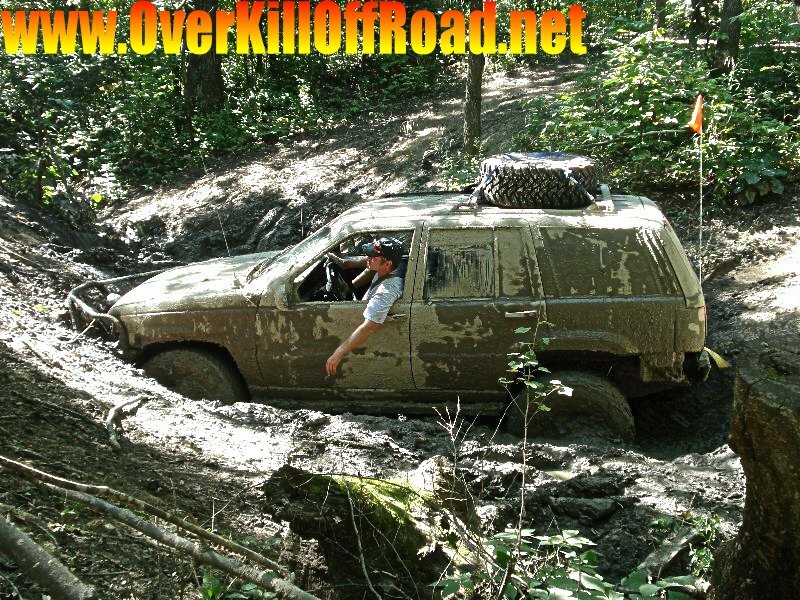 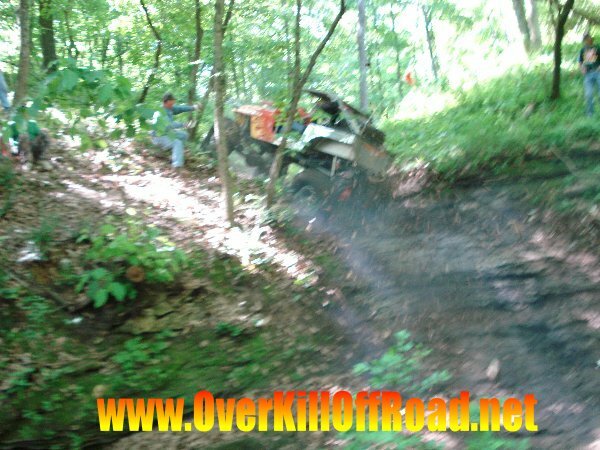 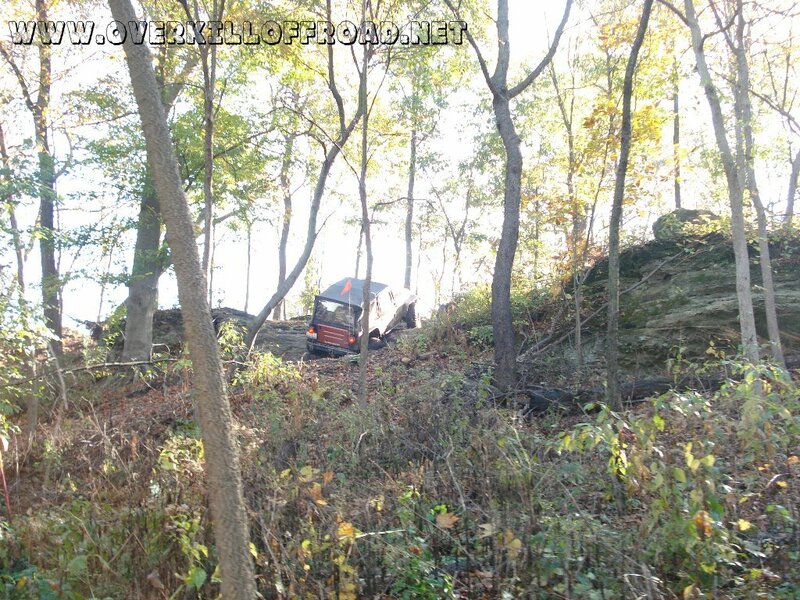 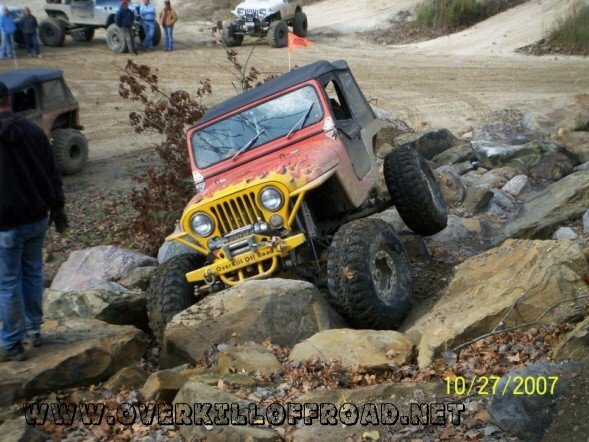 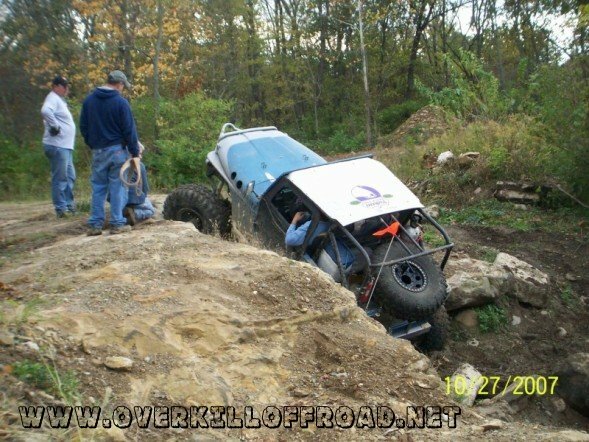 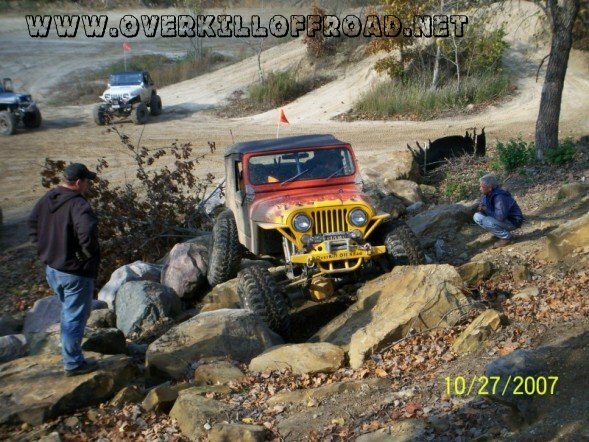 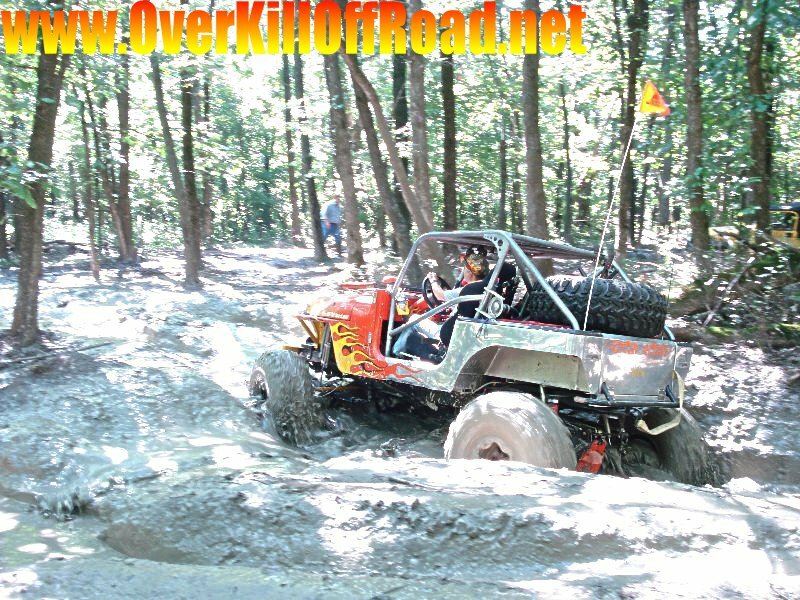 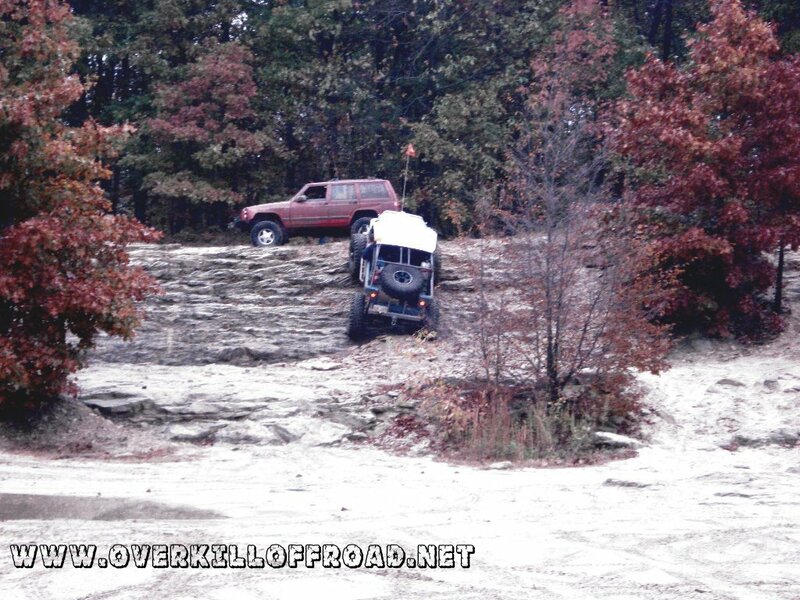 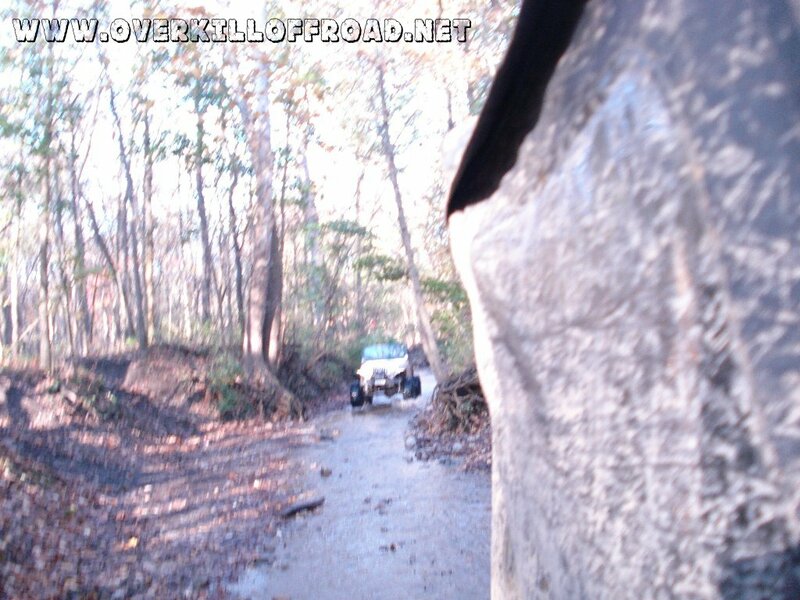 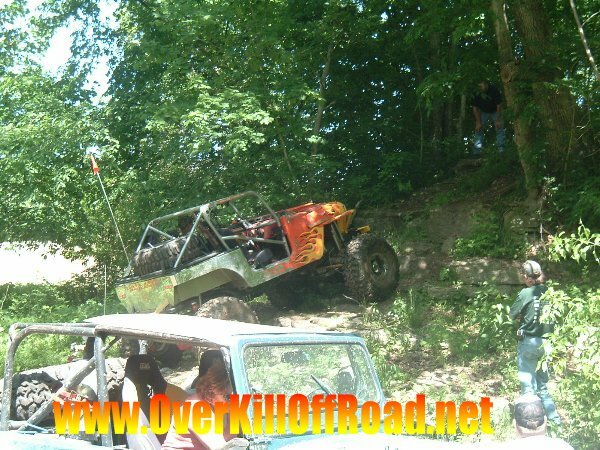 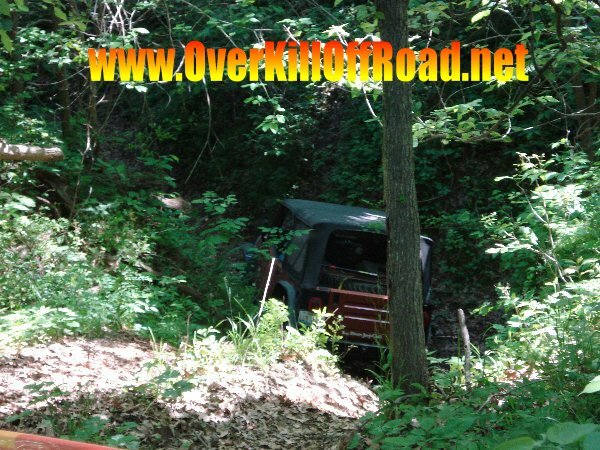 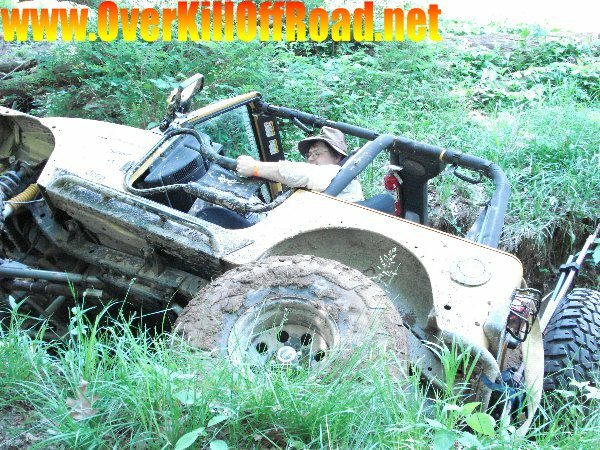 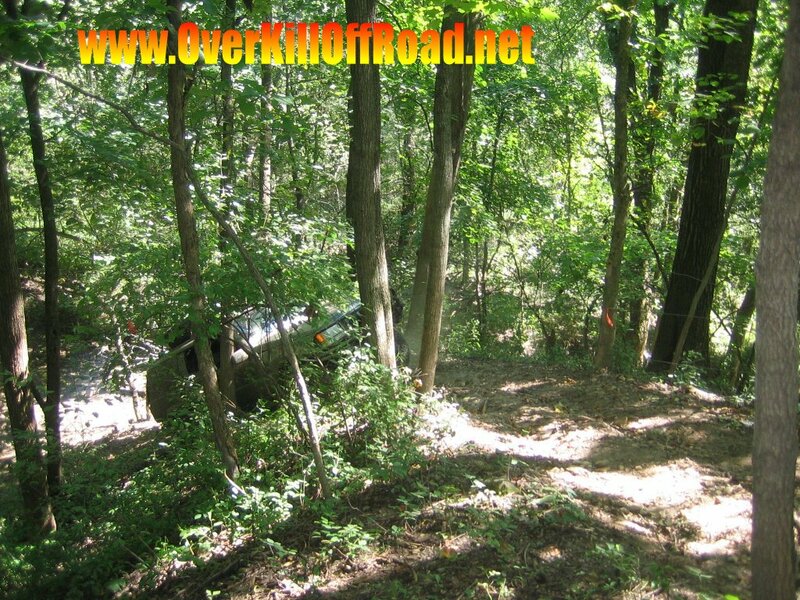 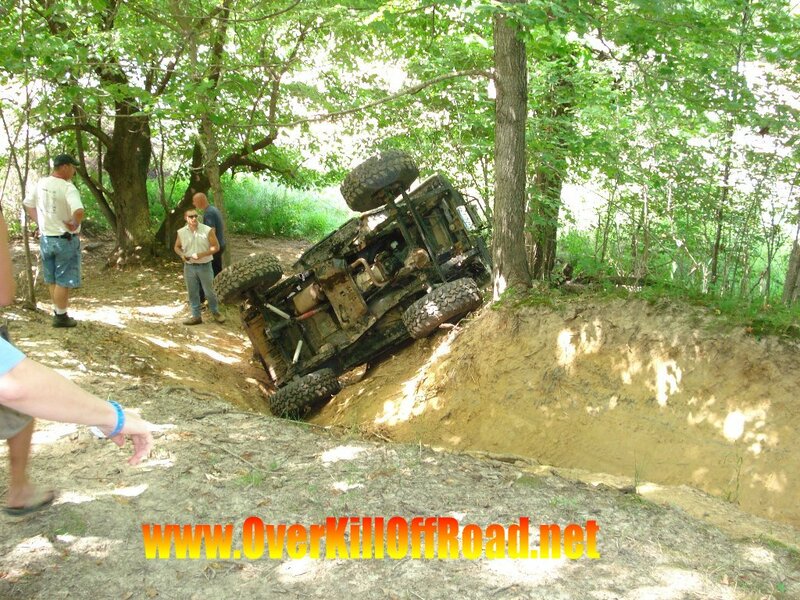 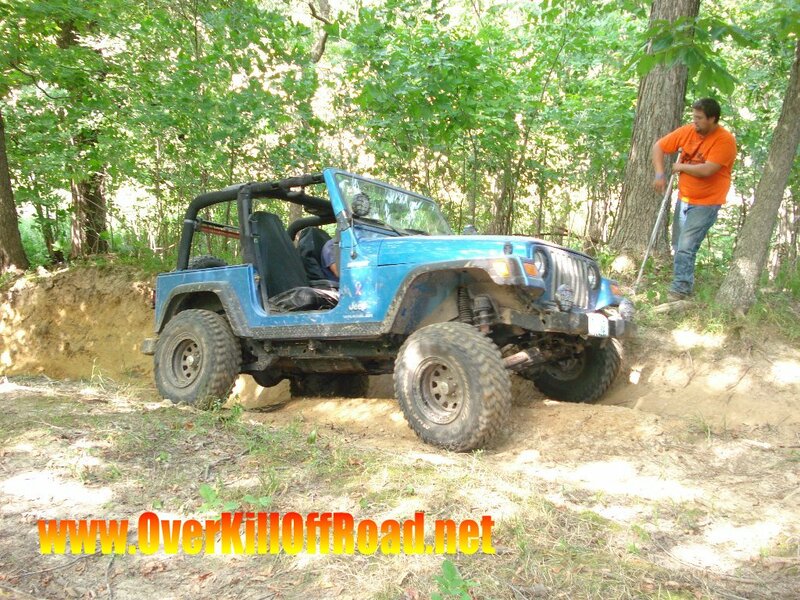 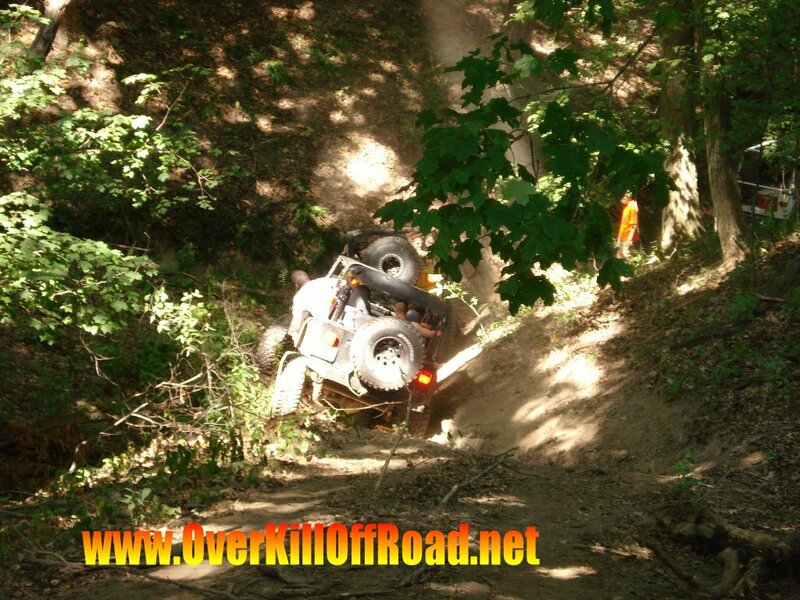 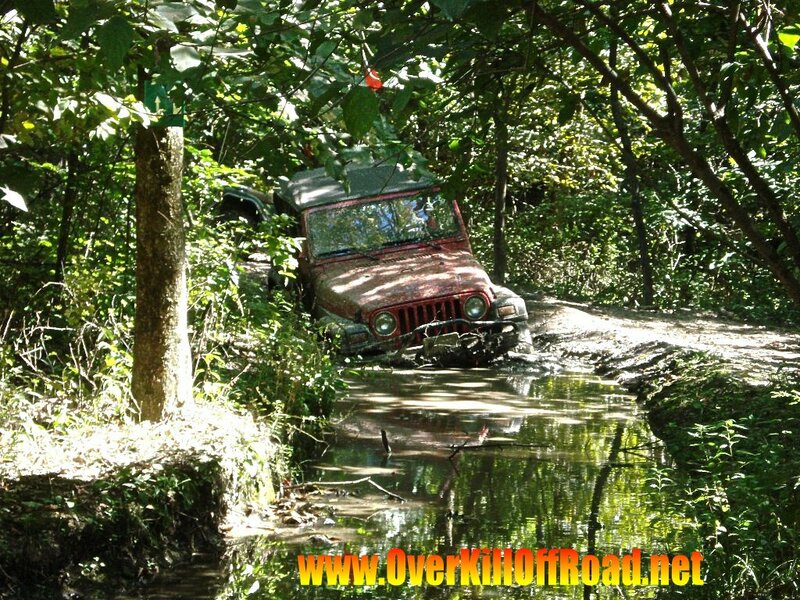 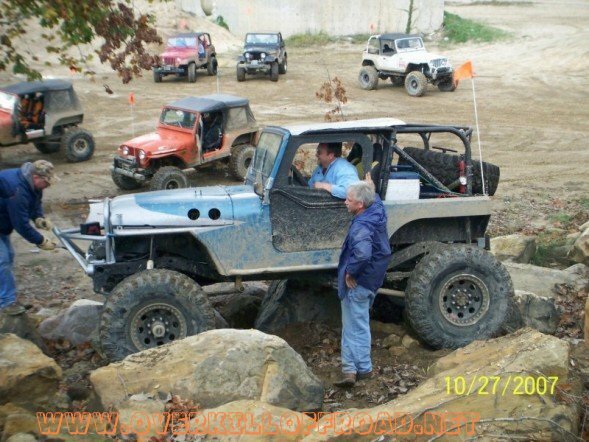 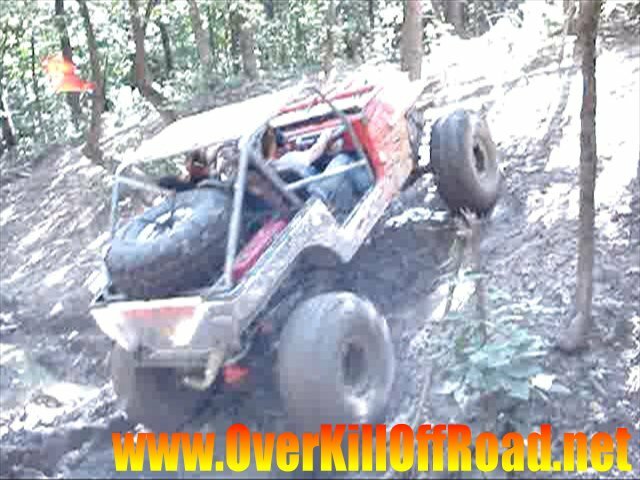 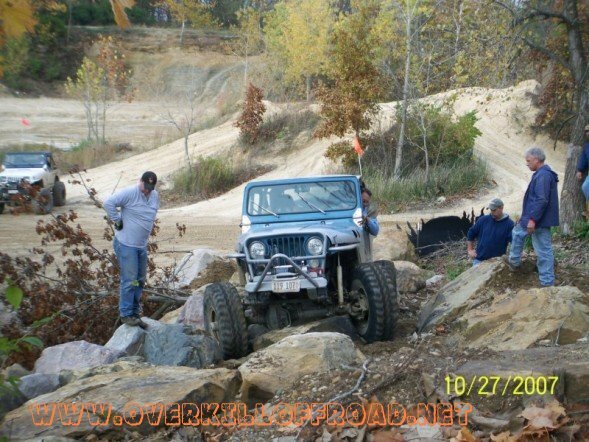 Just some fun photos from 2007 of going 4 Wheeling and using the vehicles as they are intended! 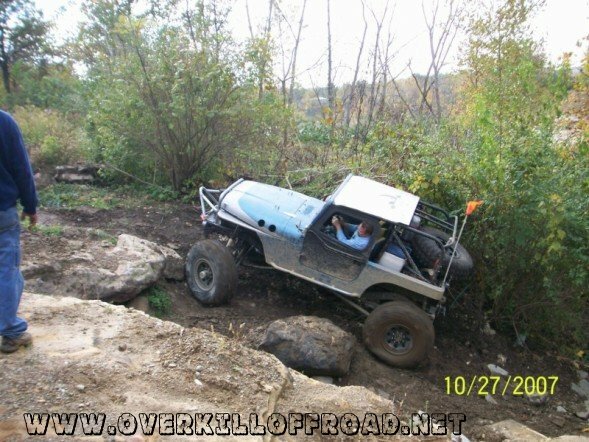 Of course these are not the only runs or pictures, just some to share! 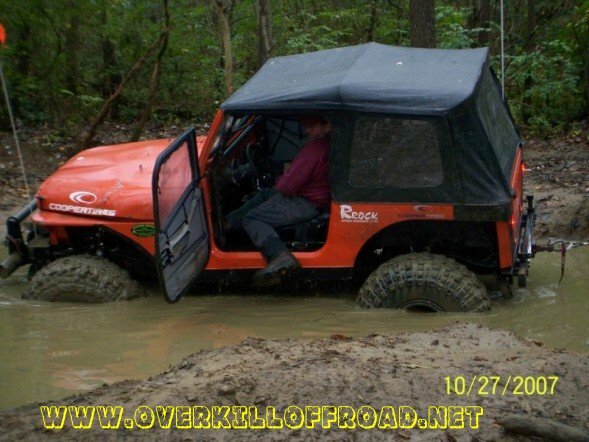 Shut-up and hang on or get duct taped. 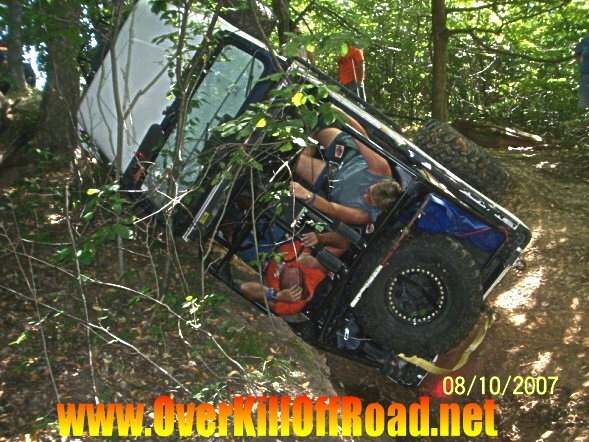 If that didn't work, they get kicked out of the Jeep and transferred to a different one. 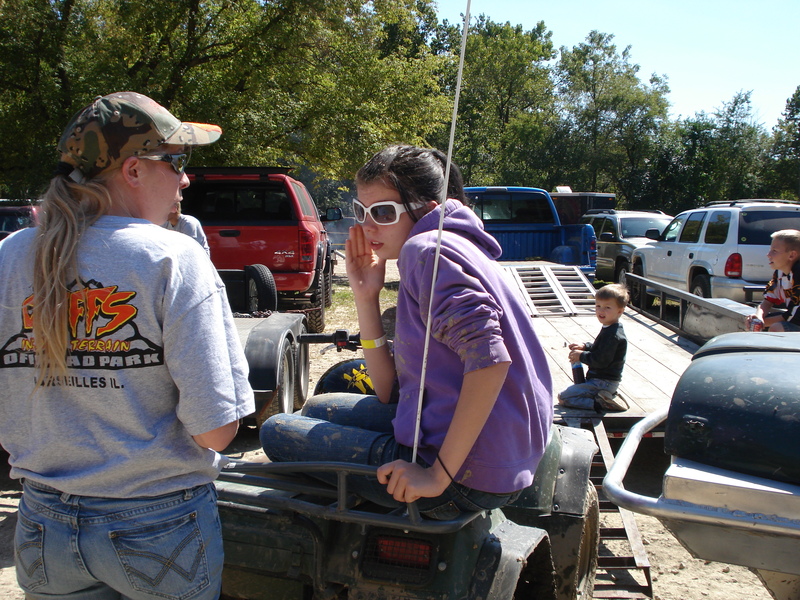 If they wanted to DRIVE they had to dress in drag. 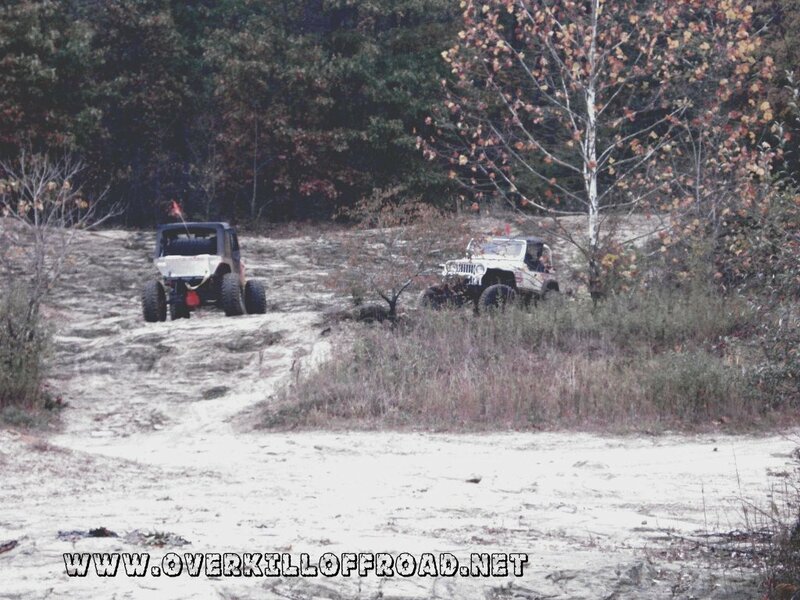 LADIES Run! 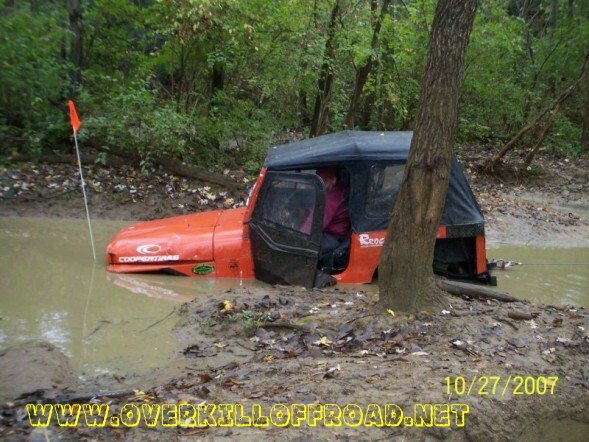 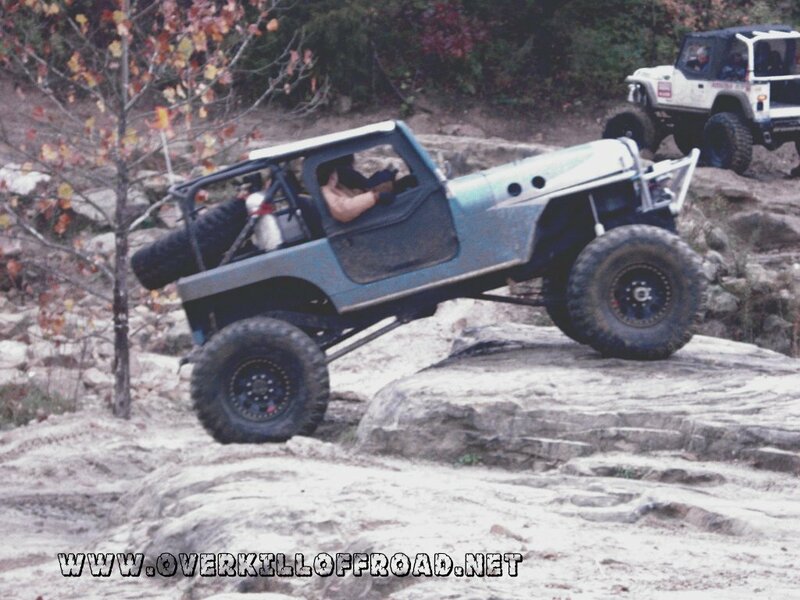 What would you do to be able to go Jeepin'?